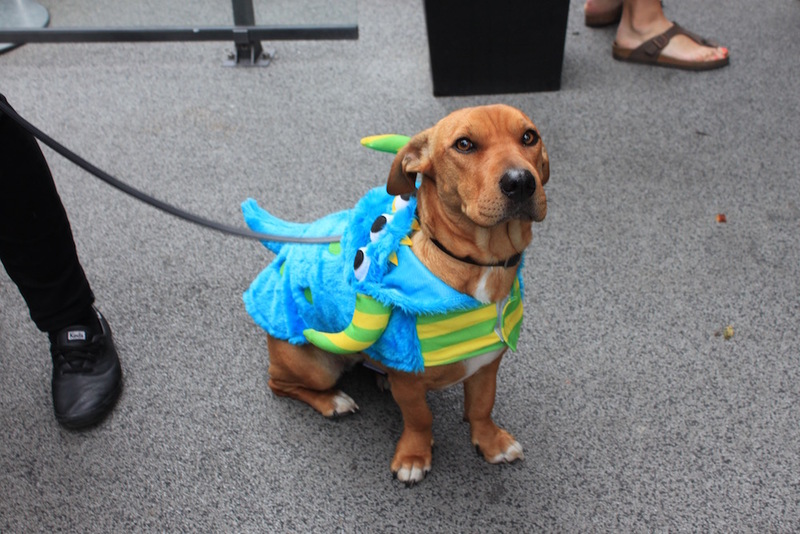 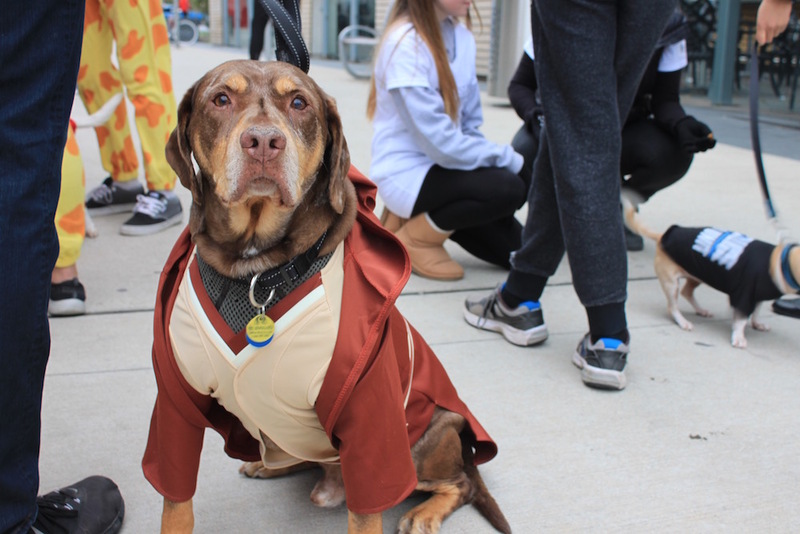 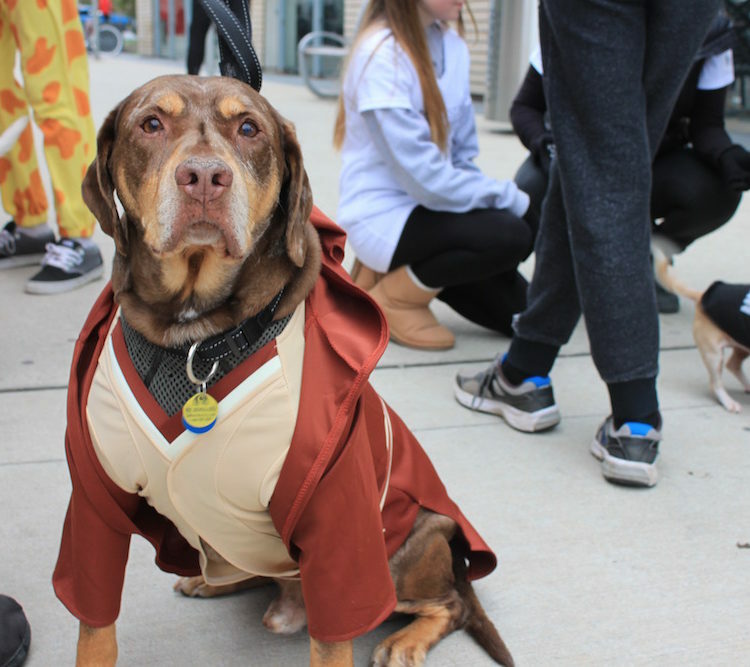 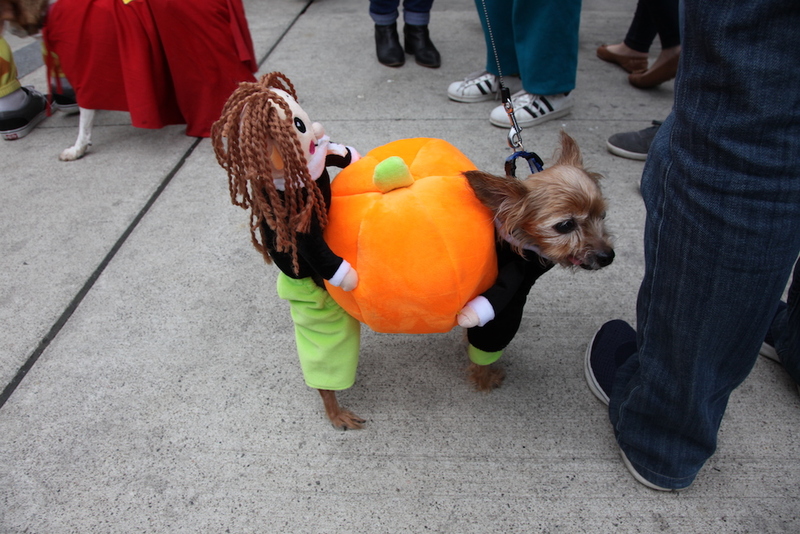 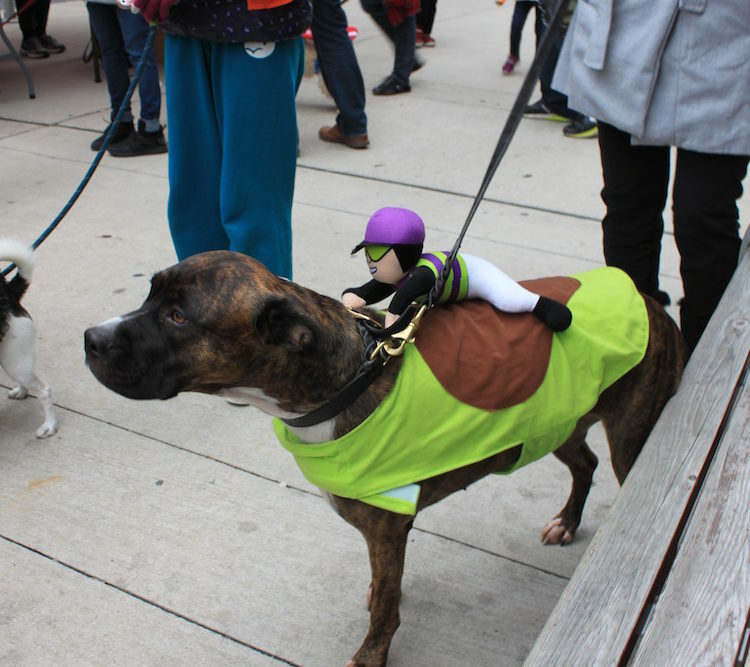 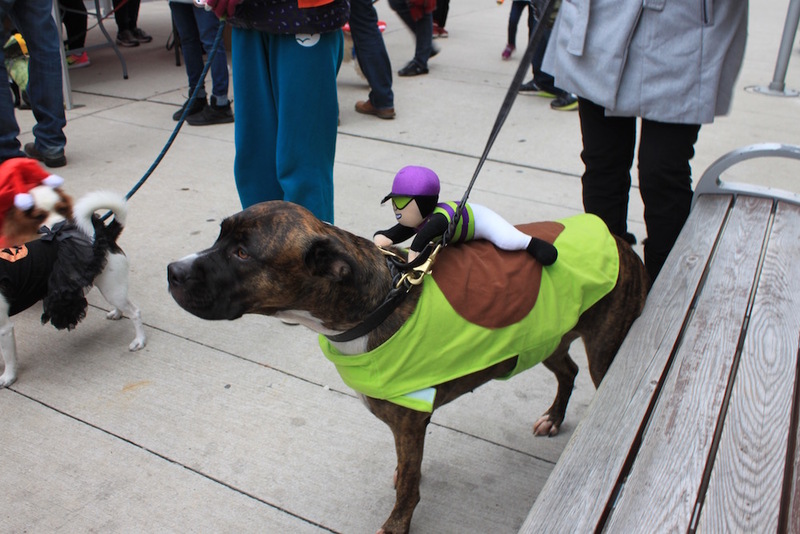 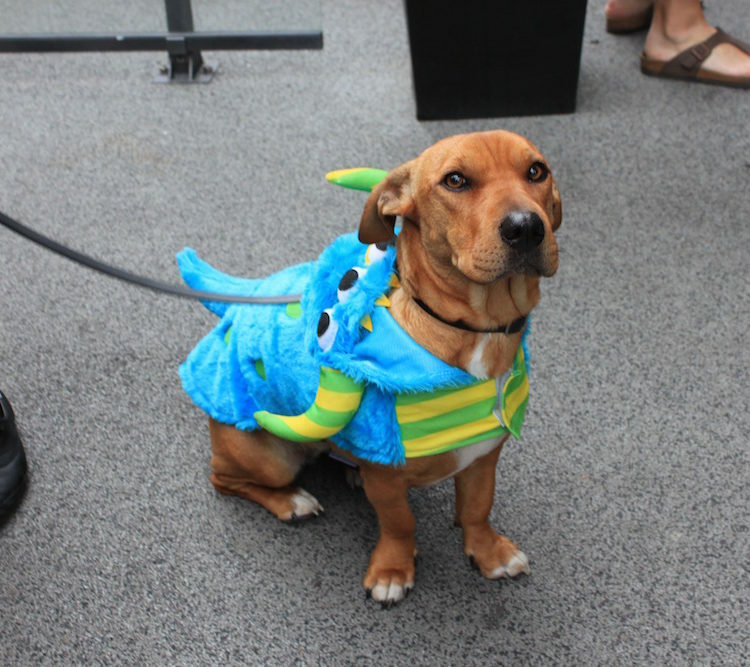 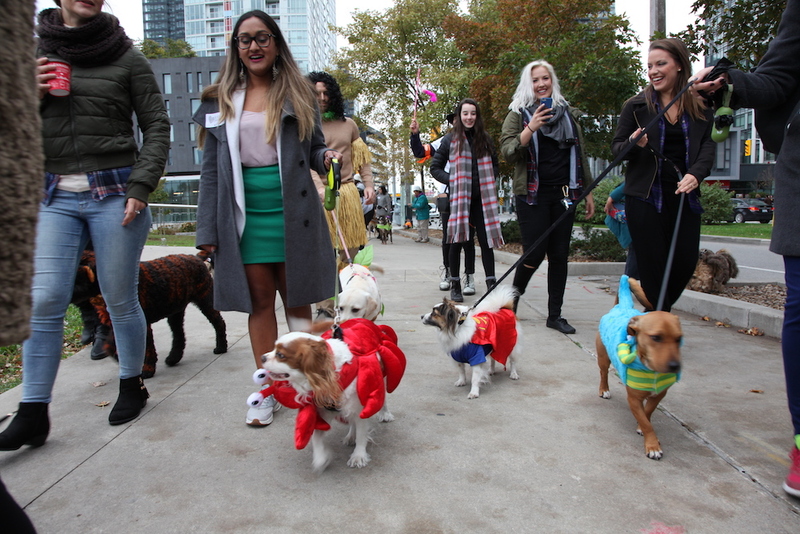 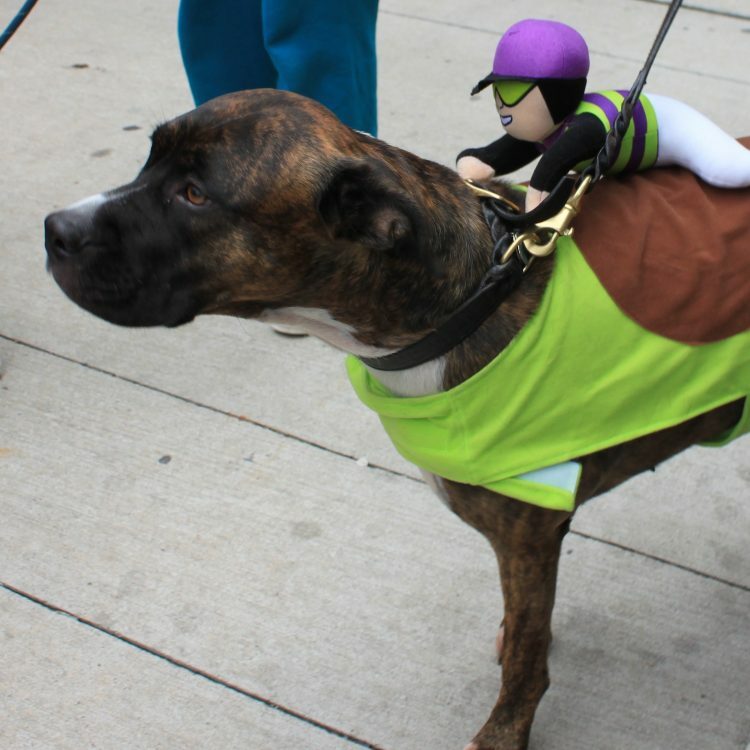 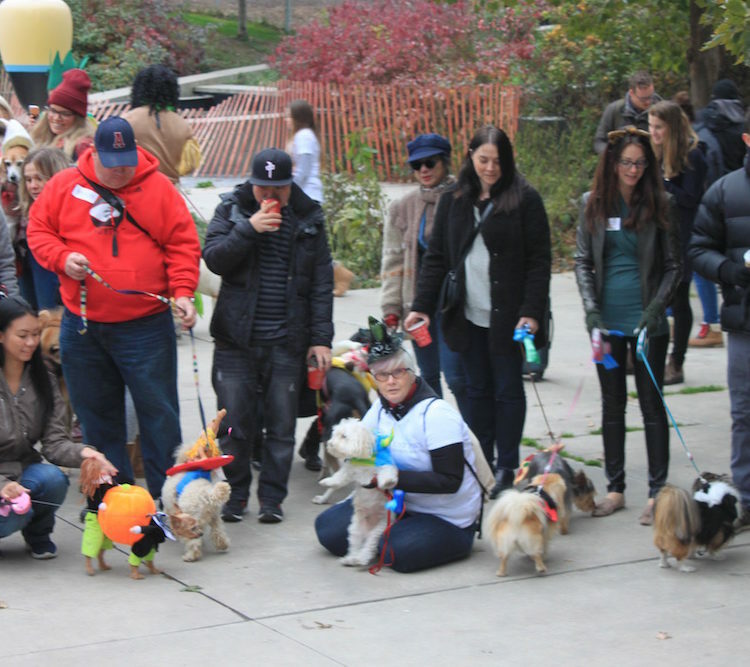 Building on our outstanding success from 2016 & 2017, Bark ‘n Yapp is hosting its 3rd Annual Howloween Pup Parade & Costume Contest. 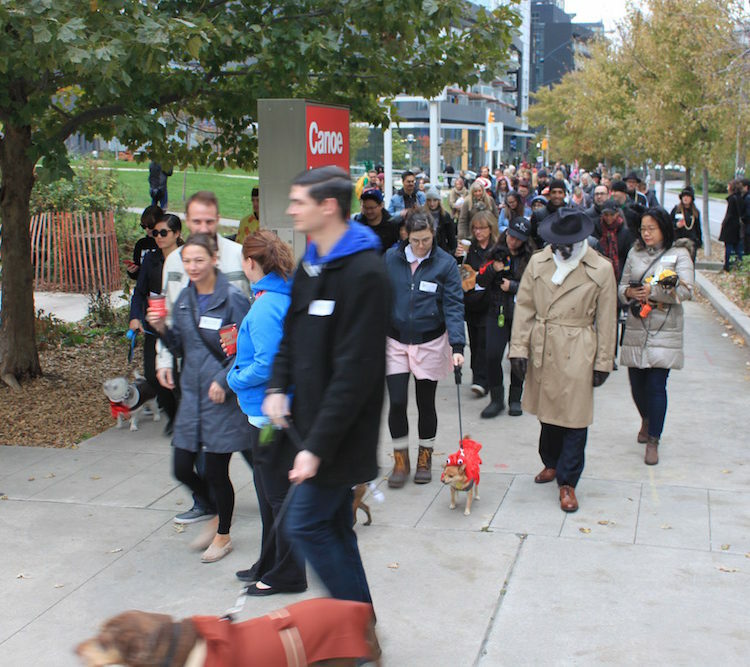 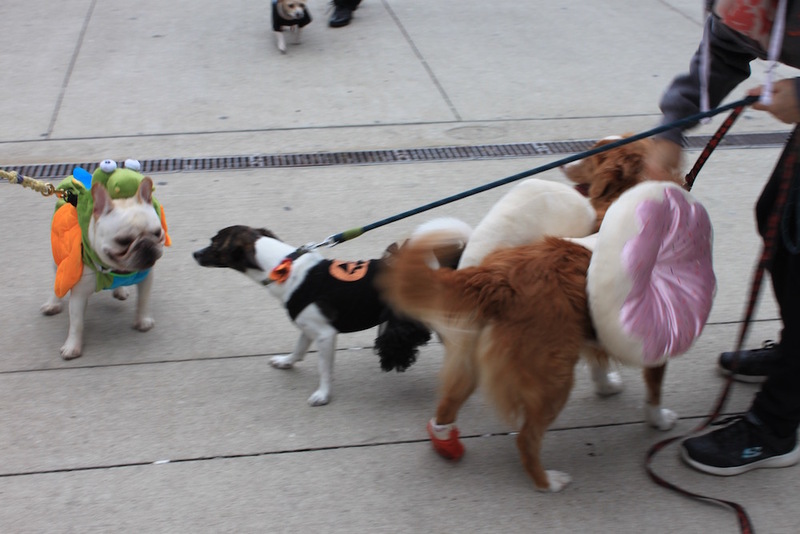 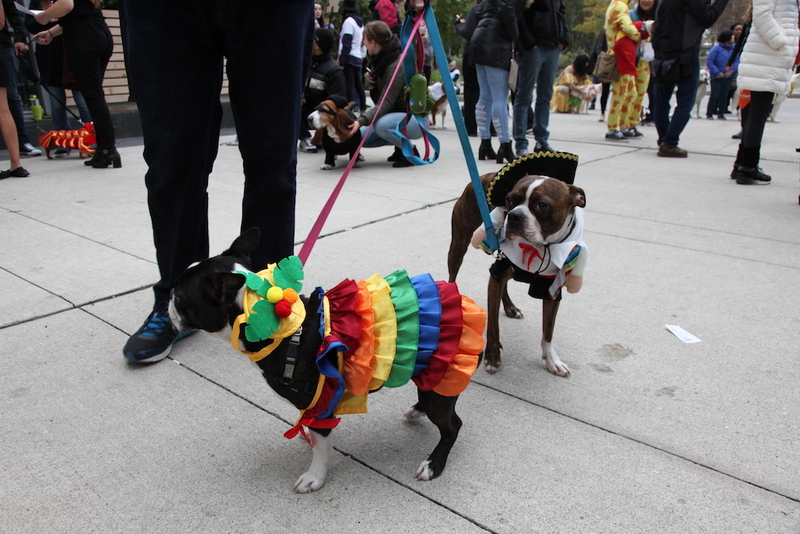 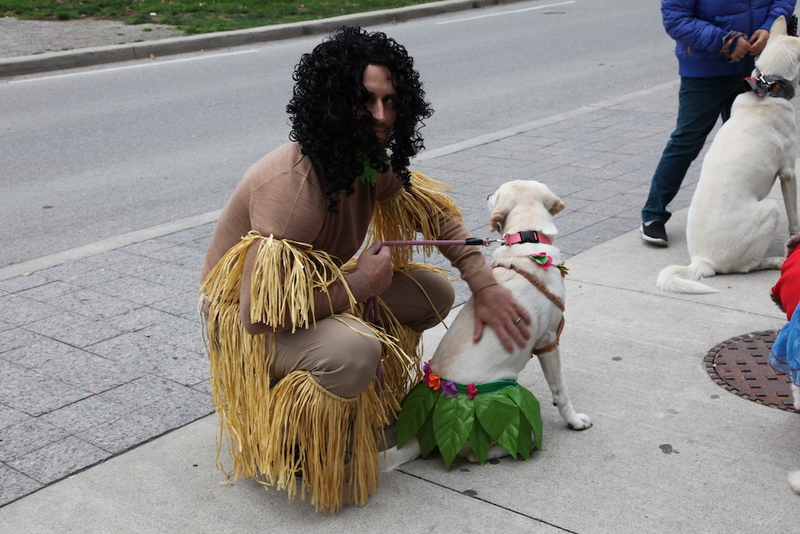 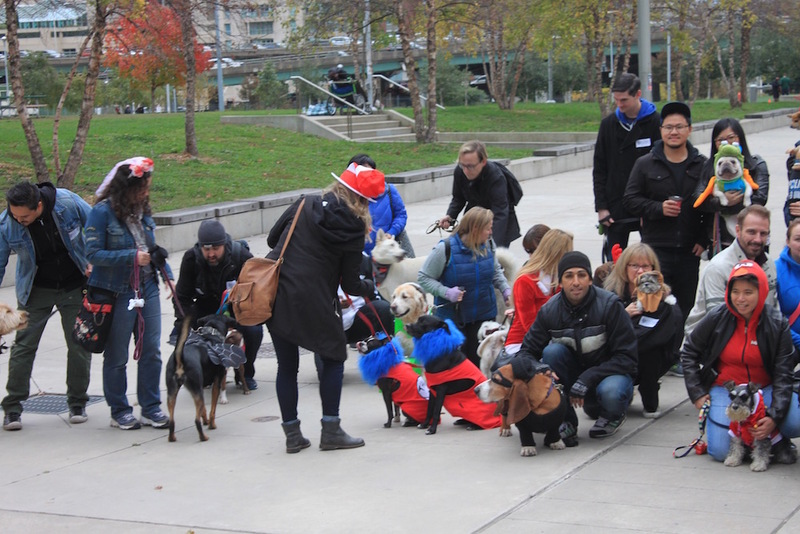 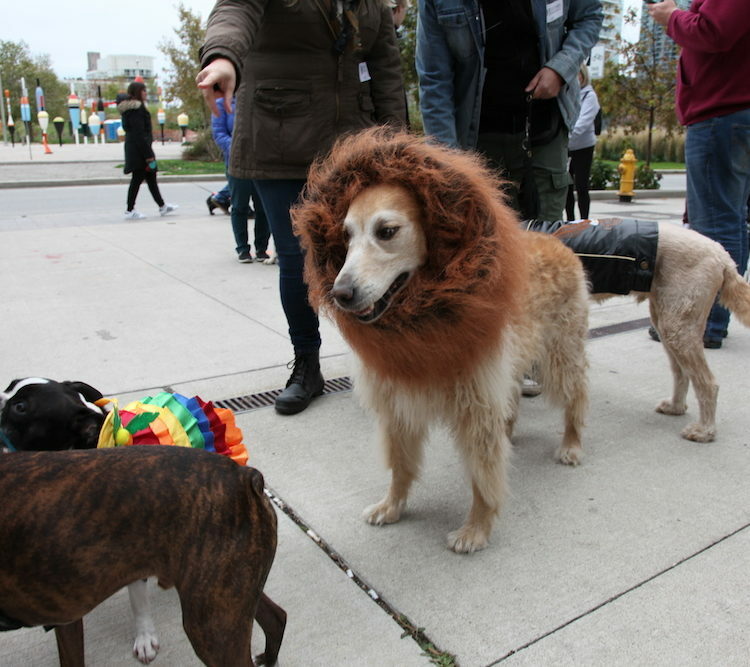 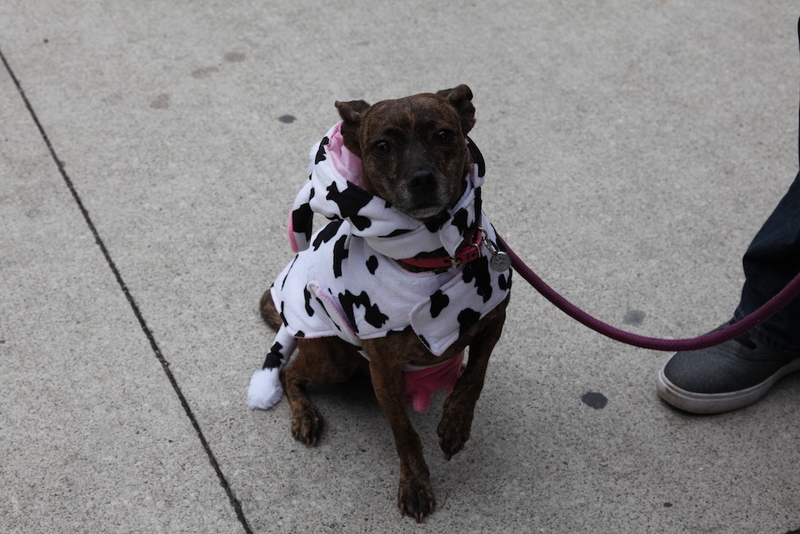 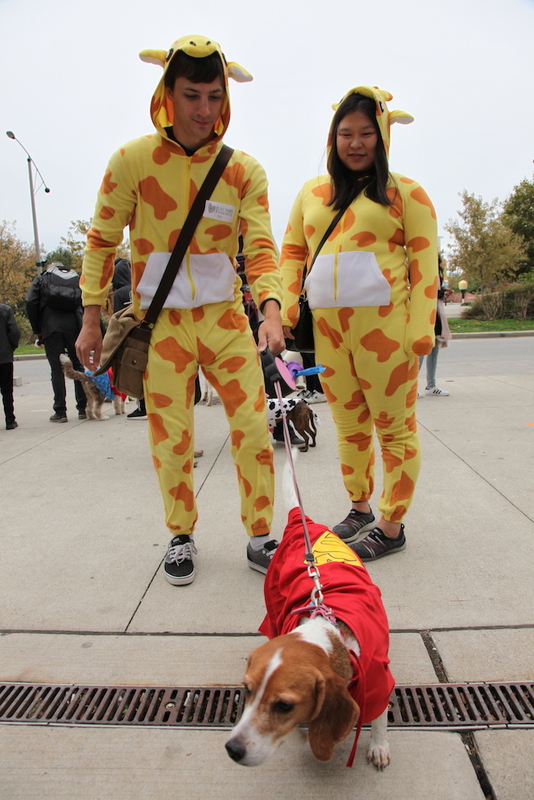 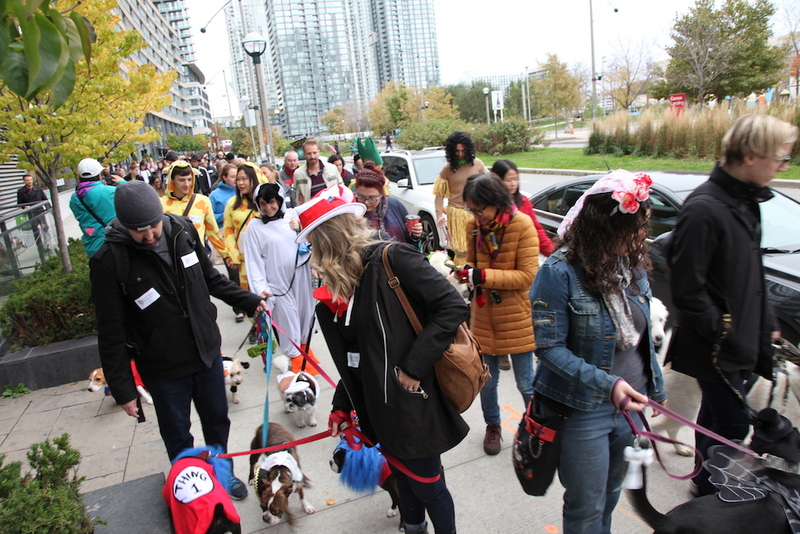 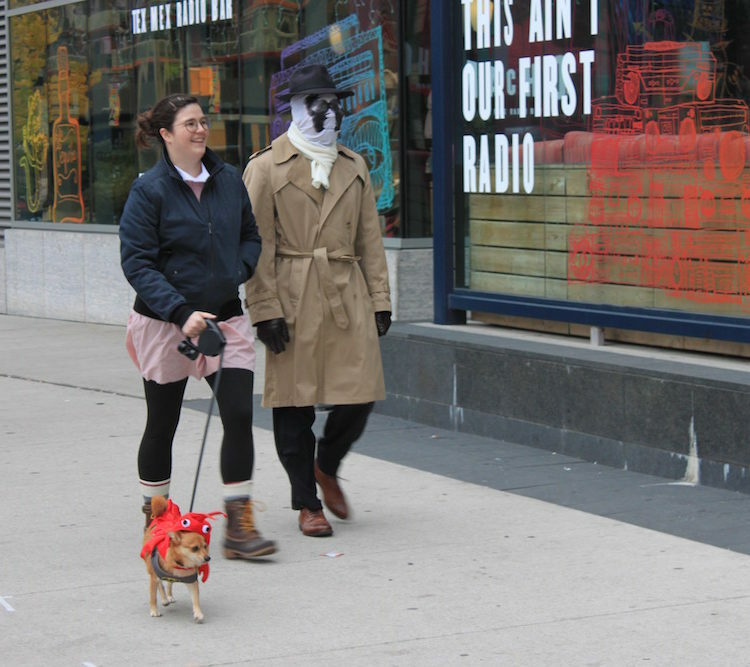 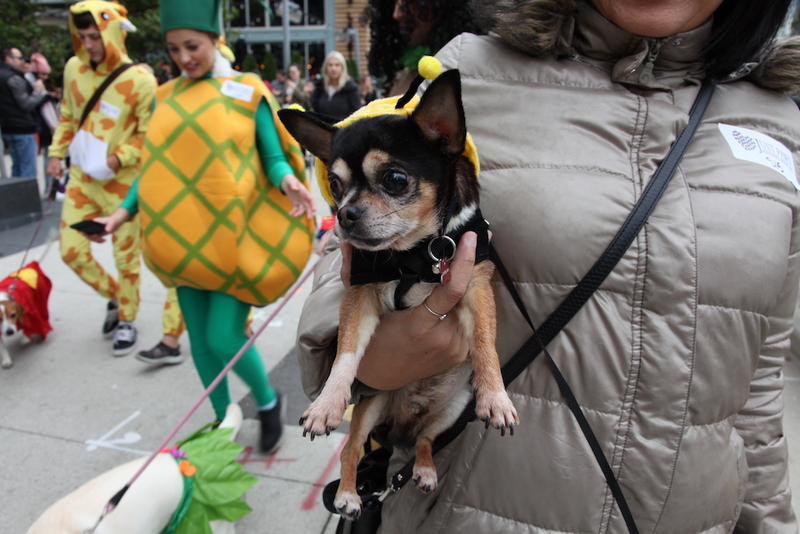 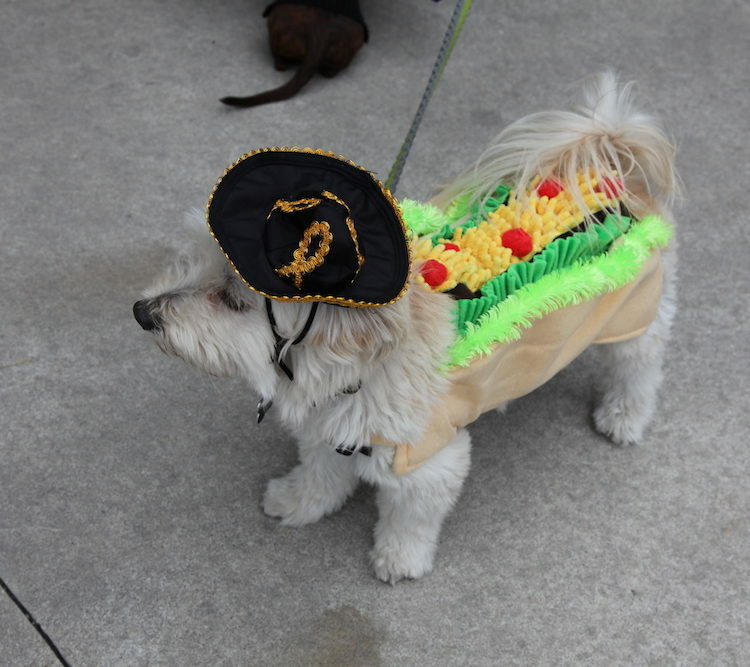 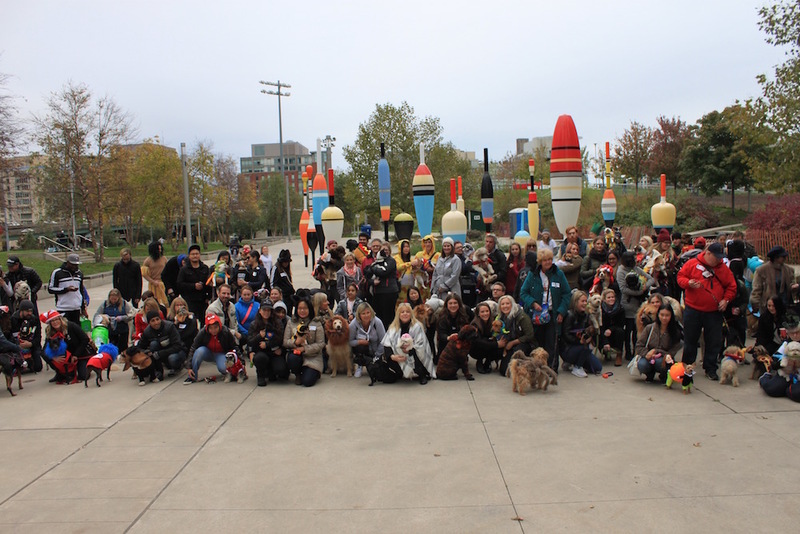 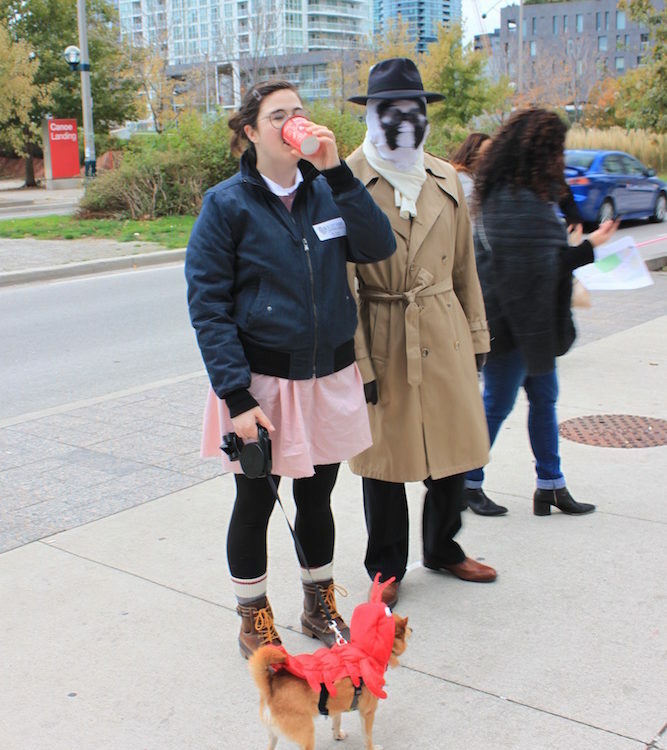 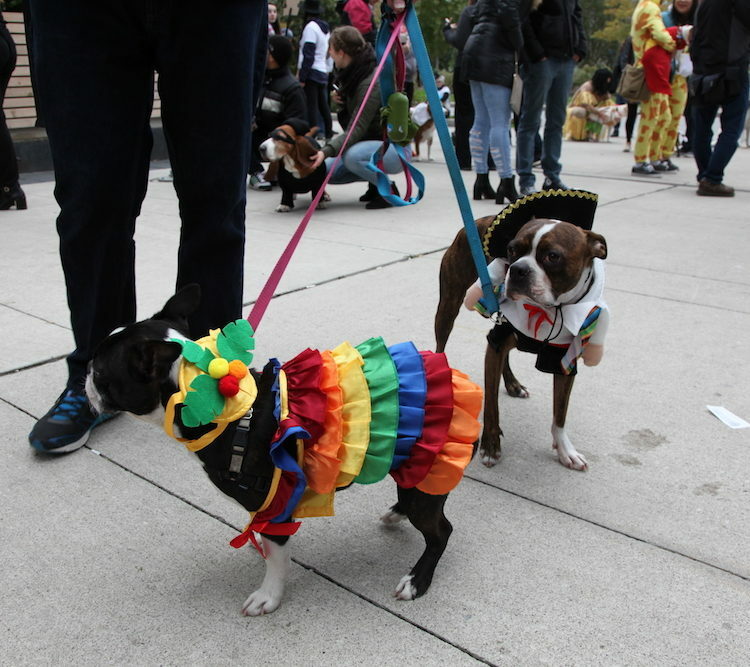 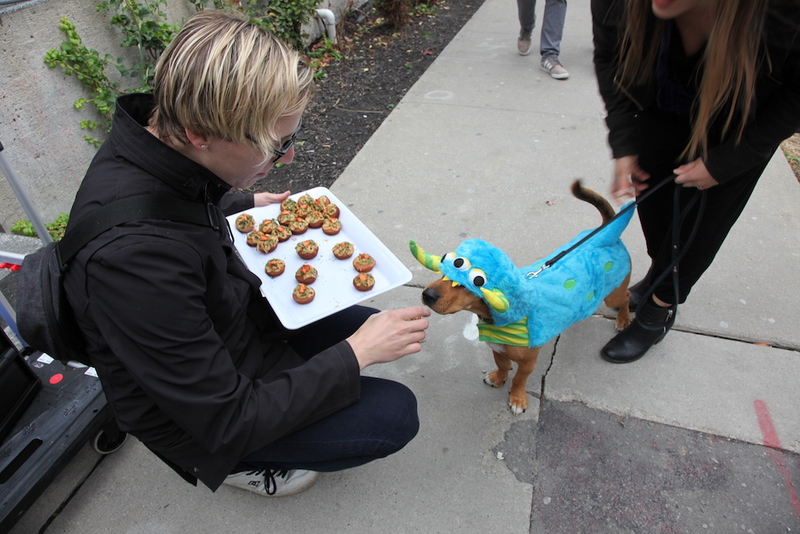 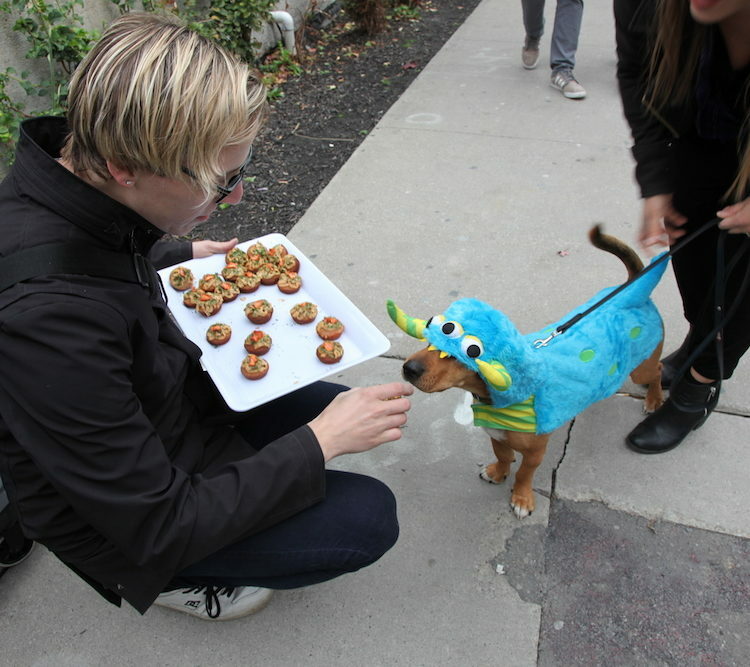 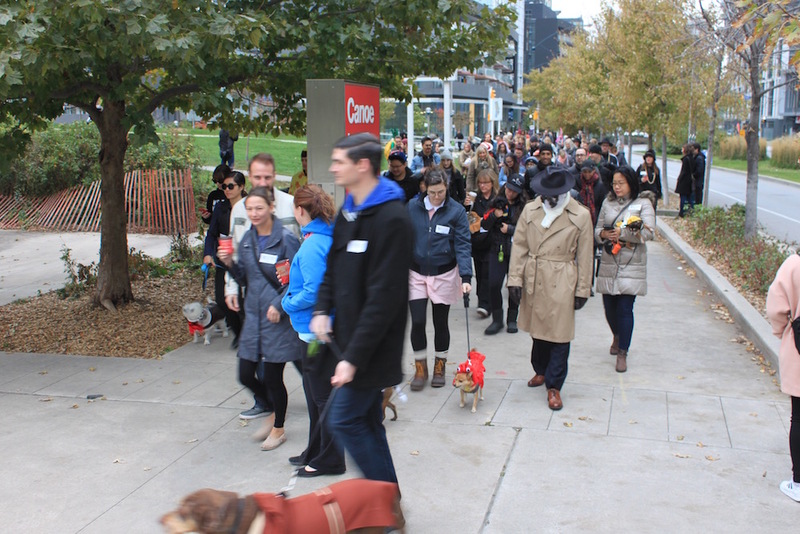 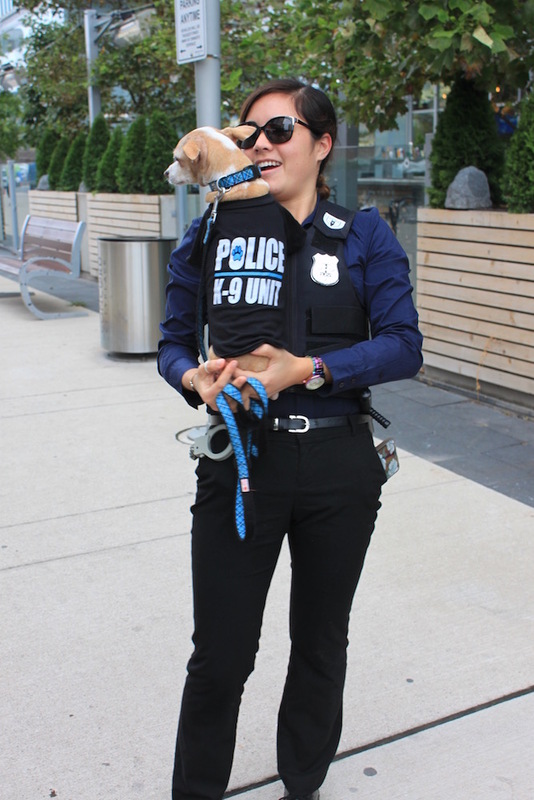 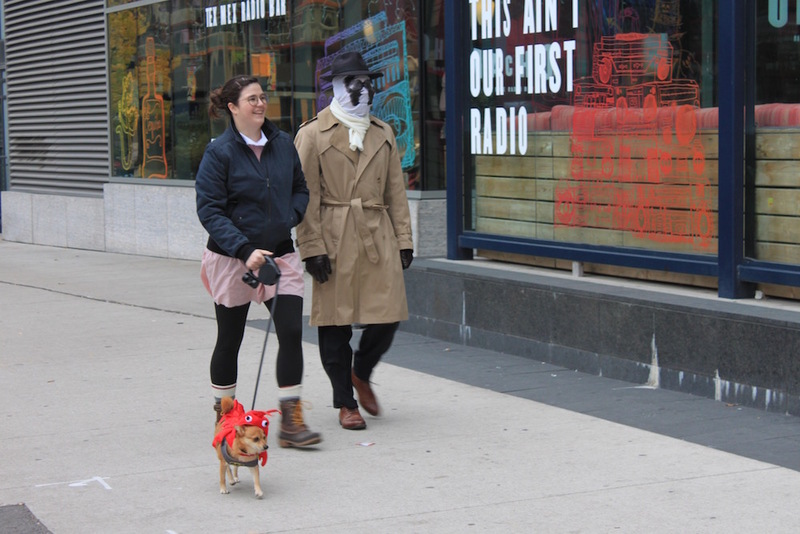 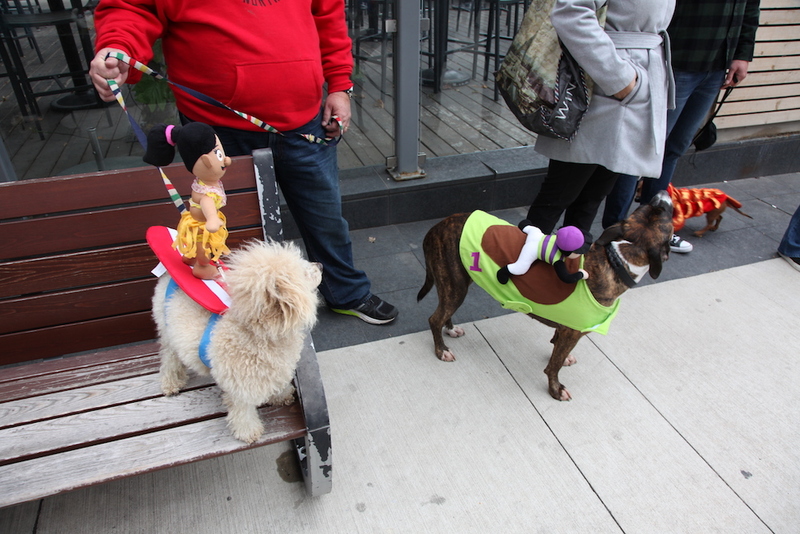 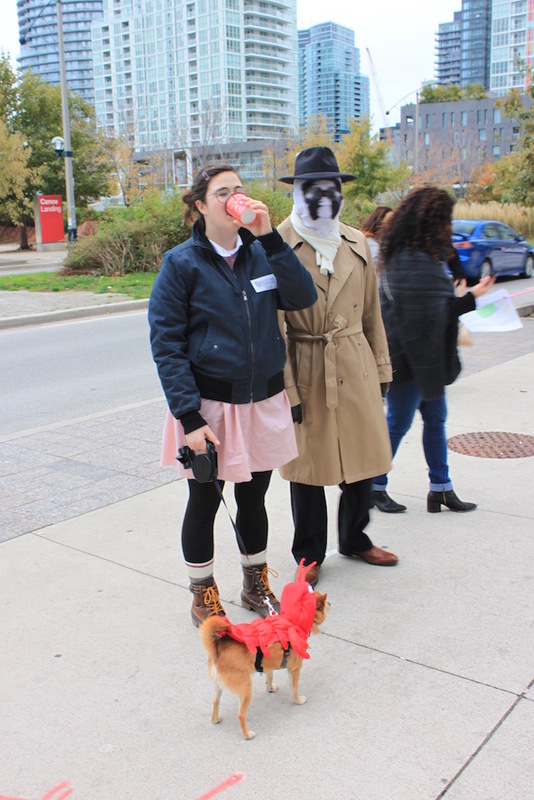 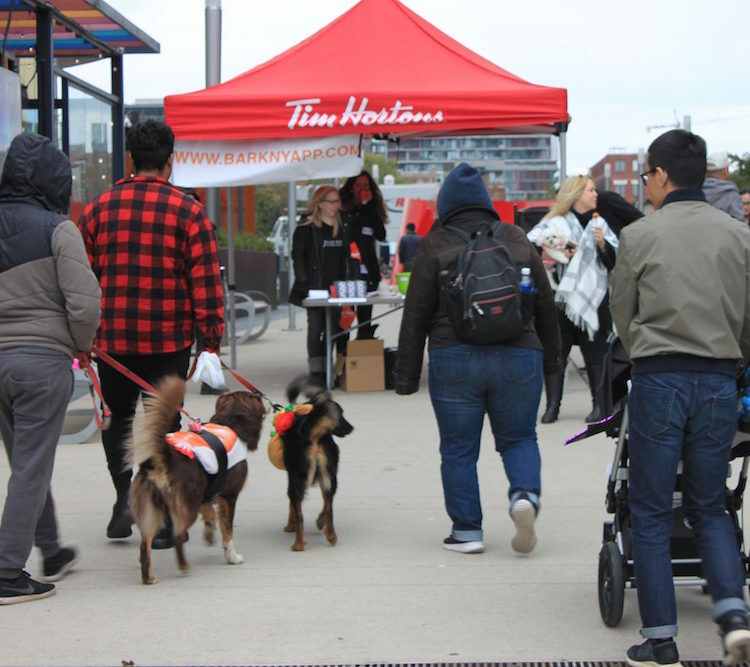 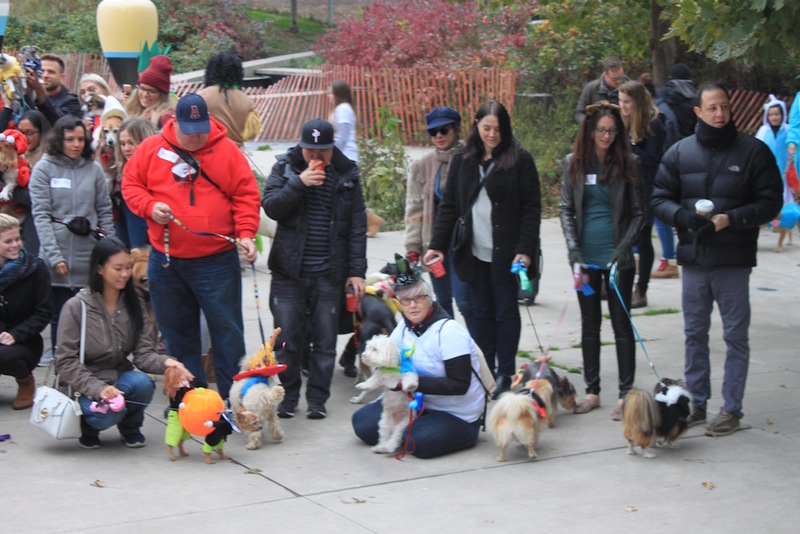 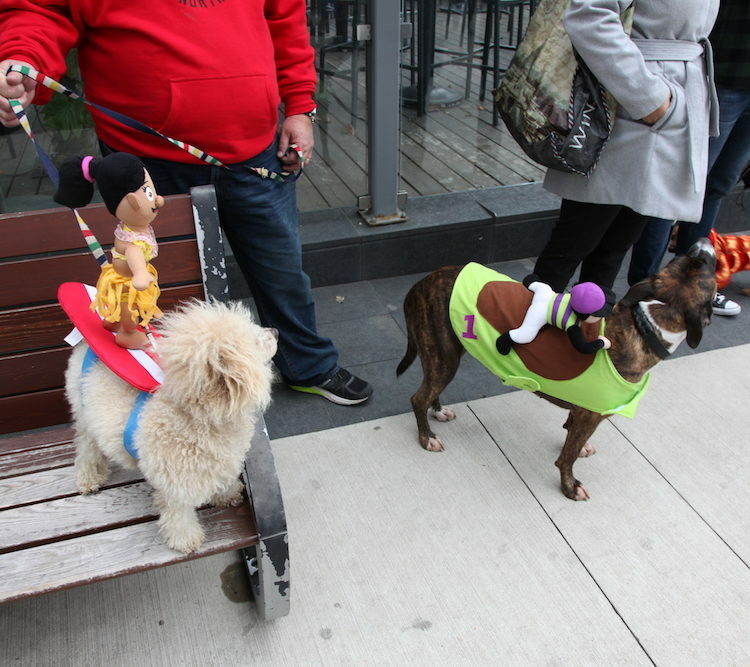 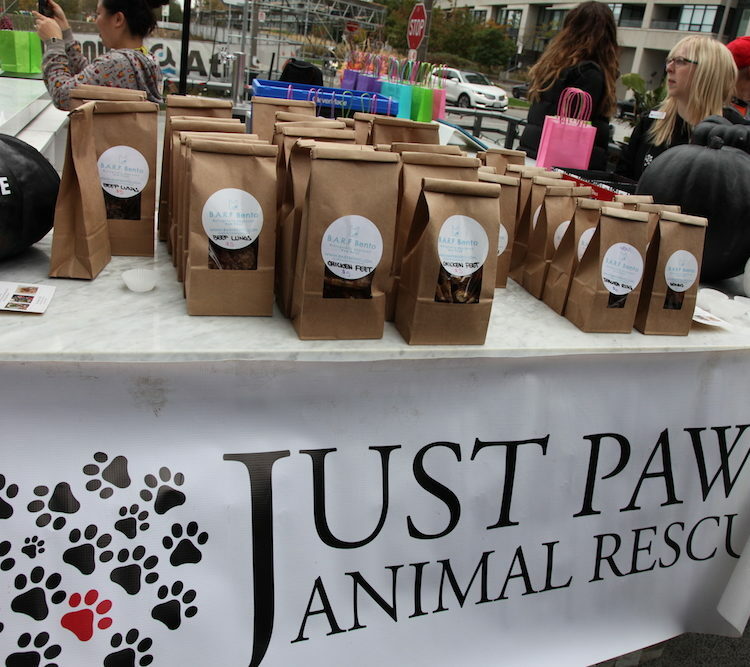 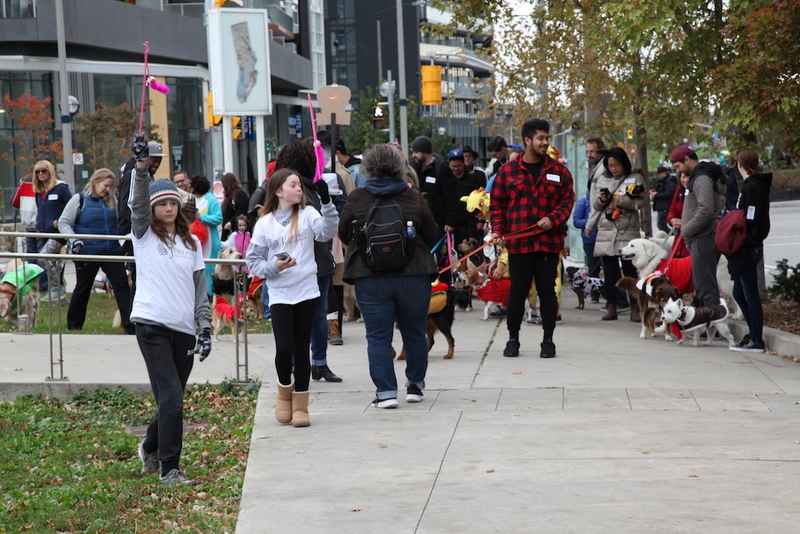 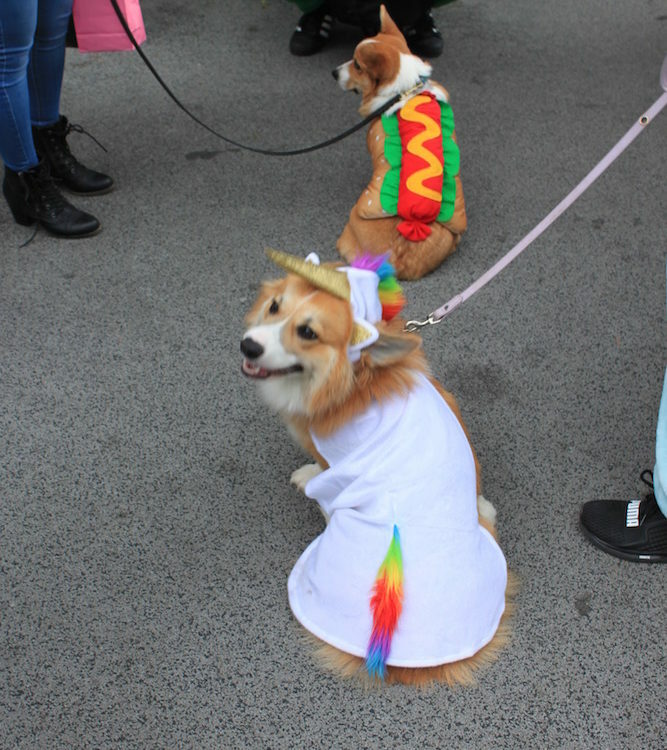 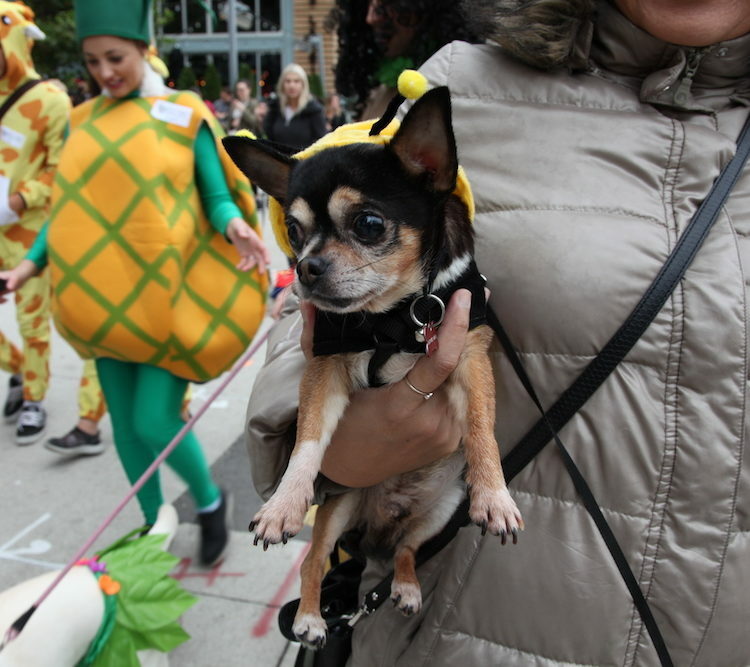 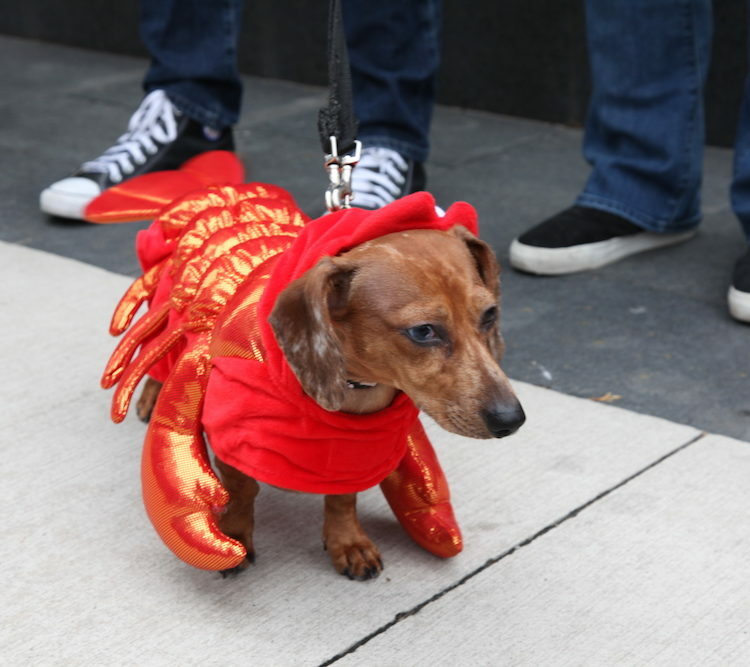 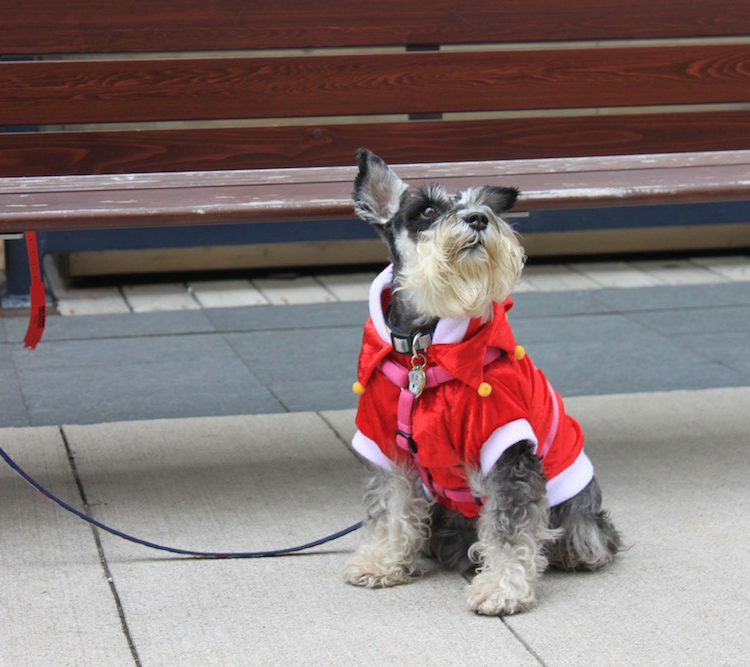 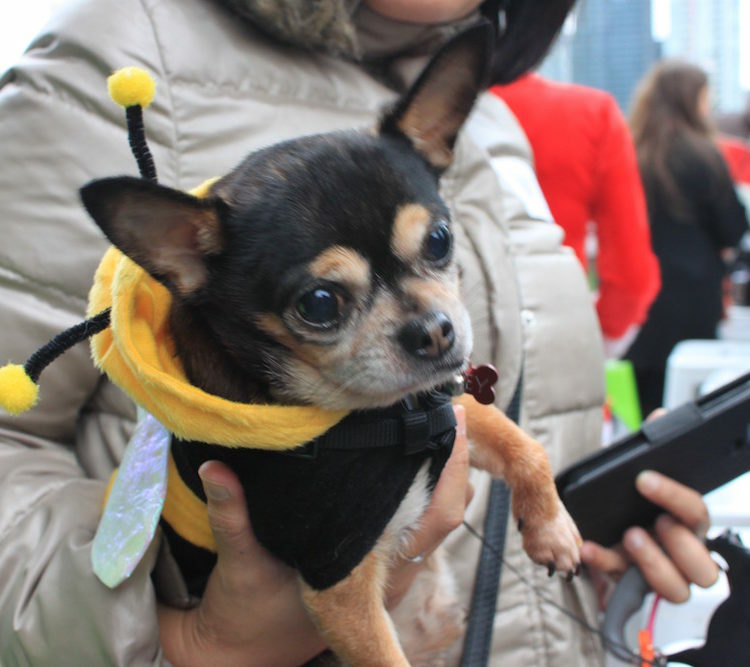 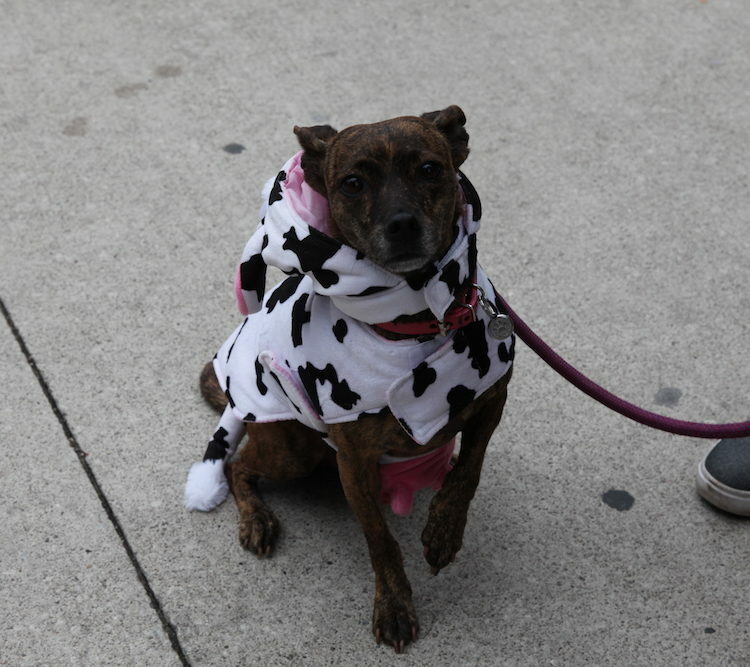 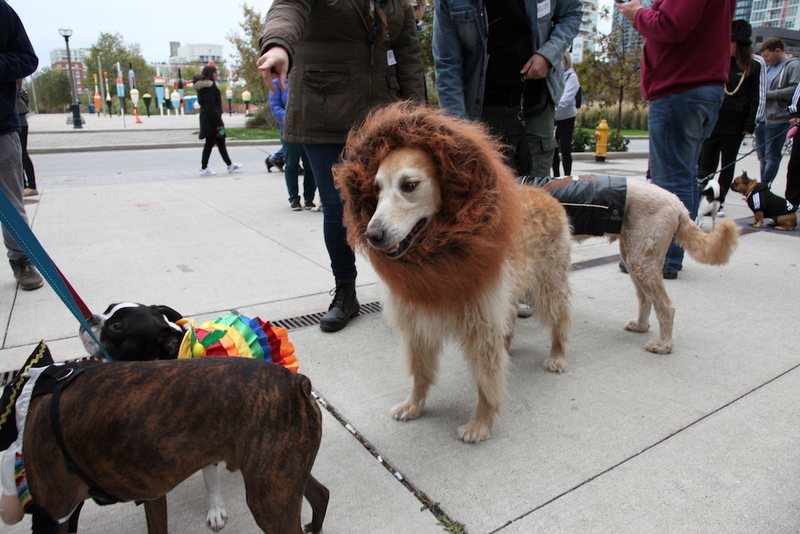 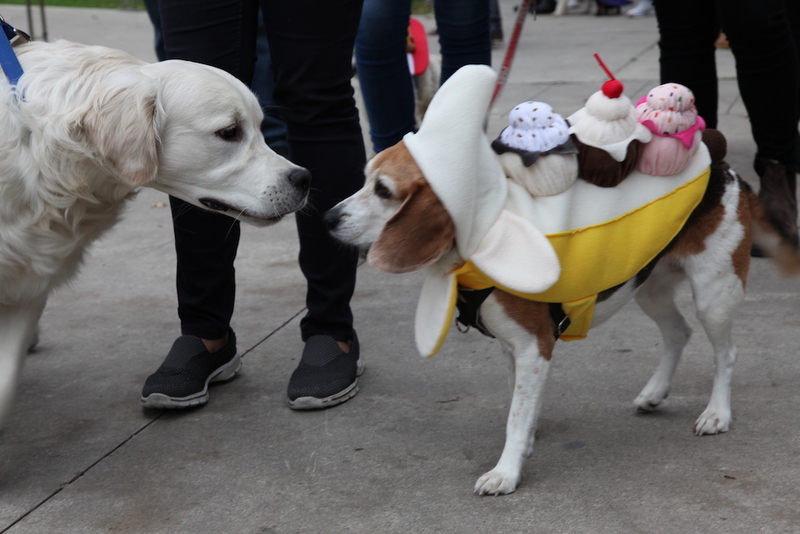 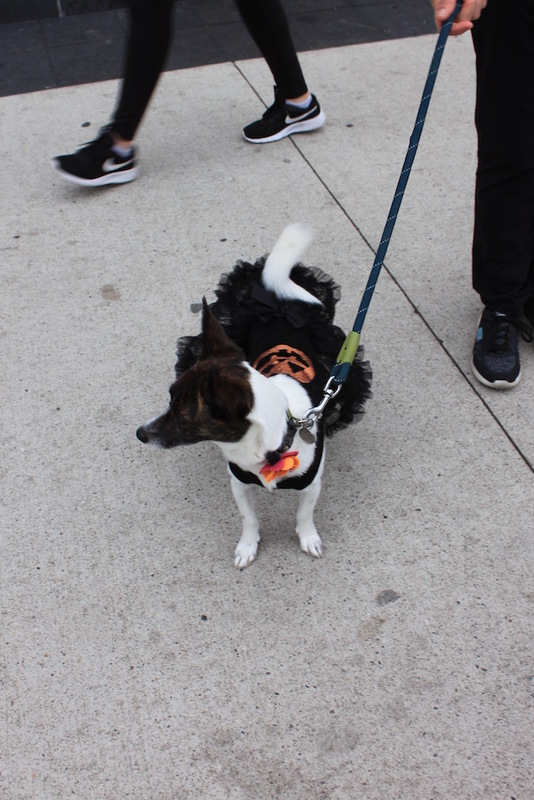 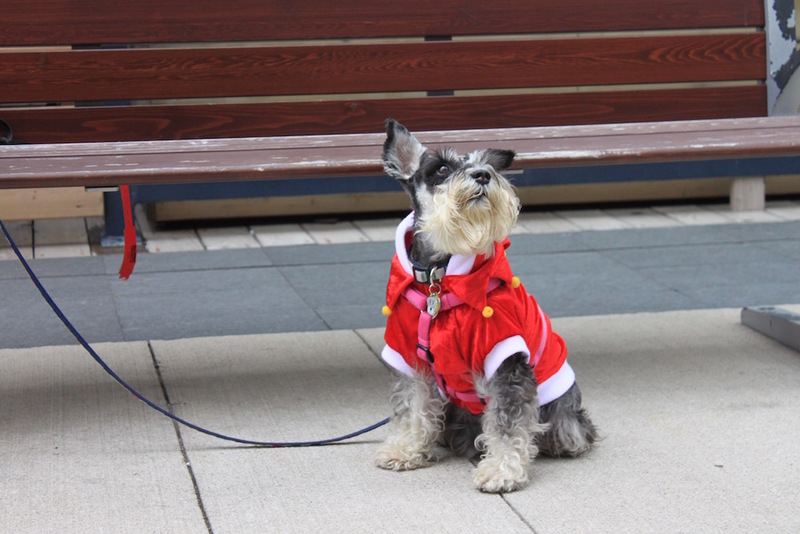 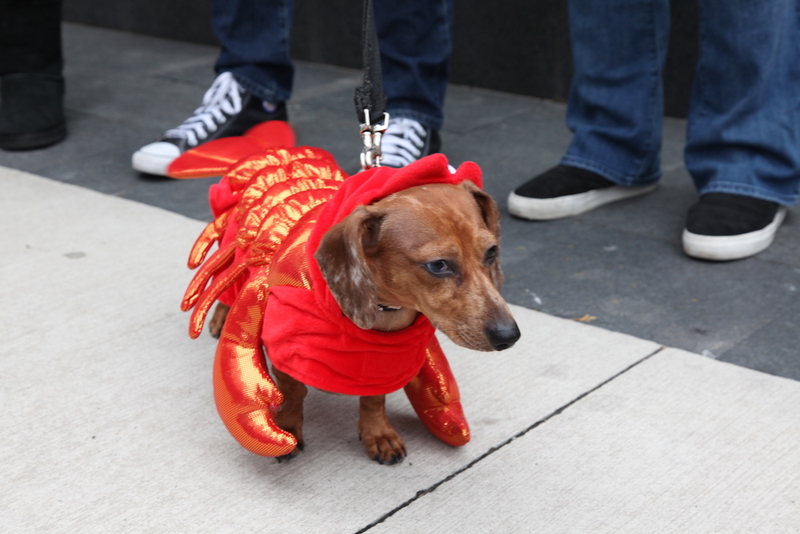 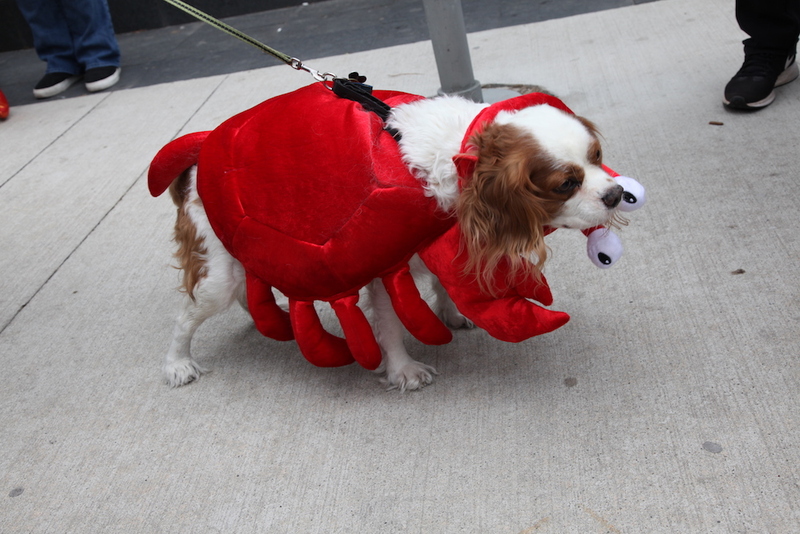 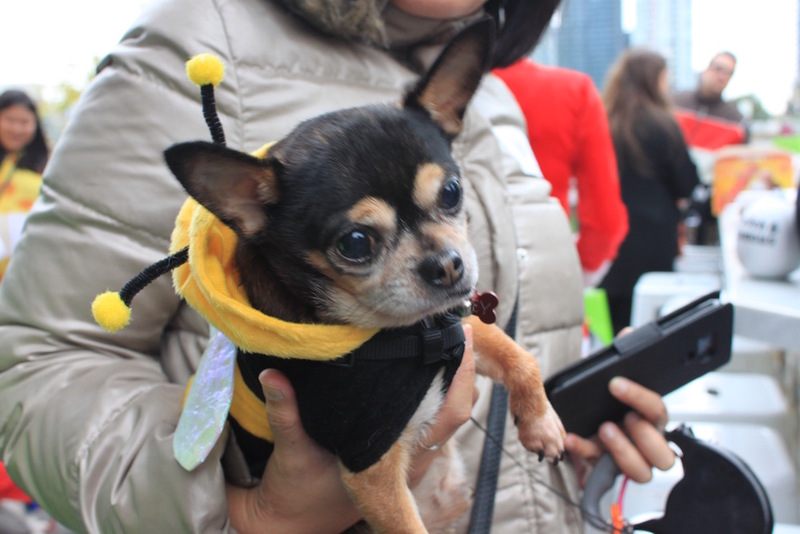 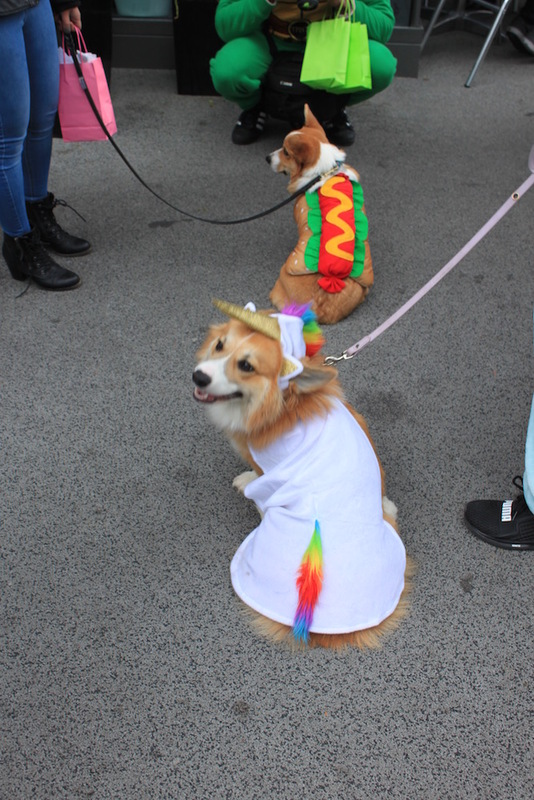 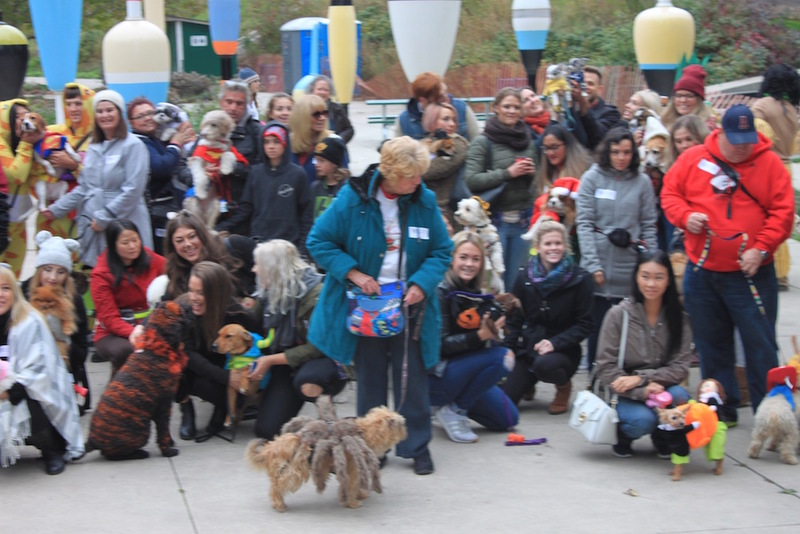 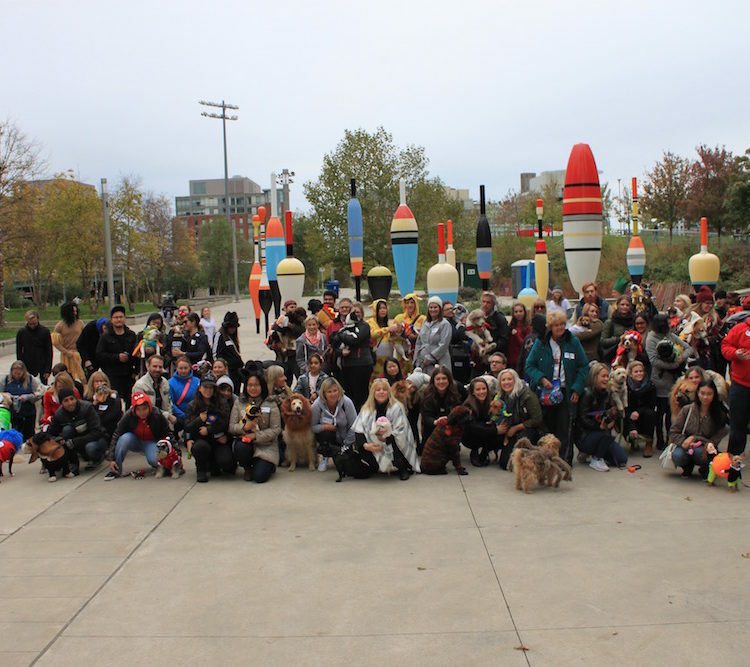 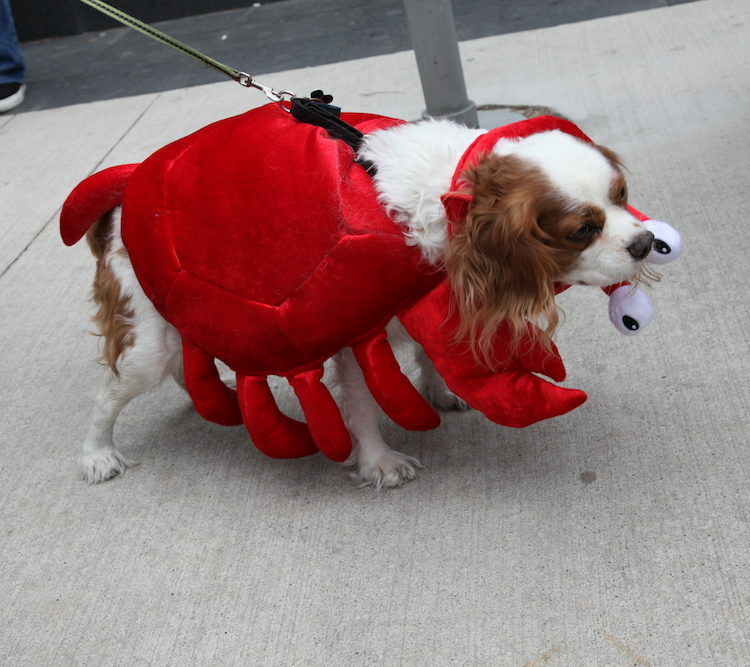 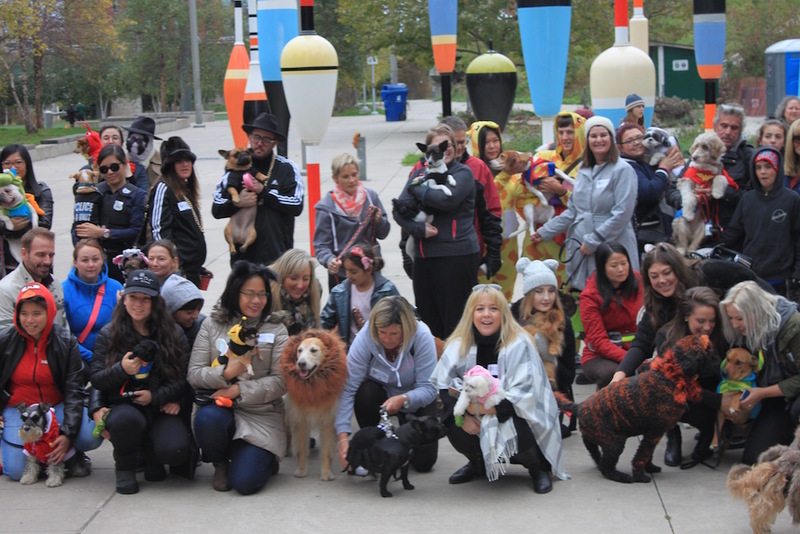 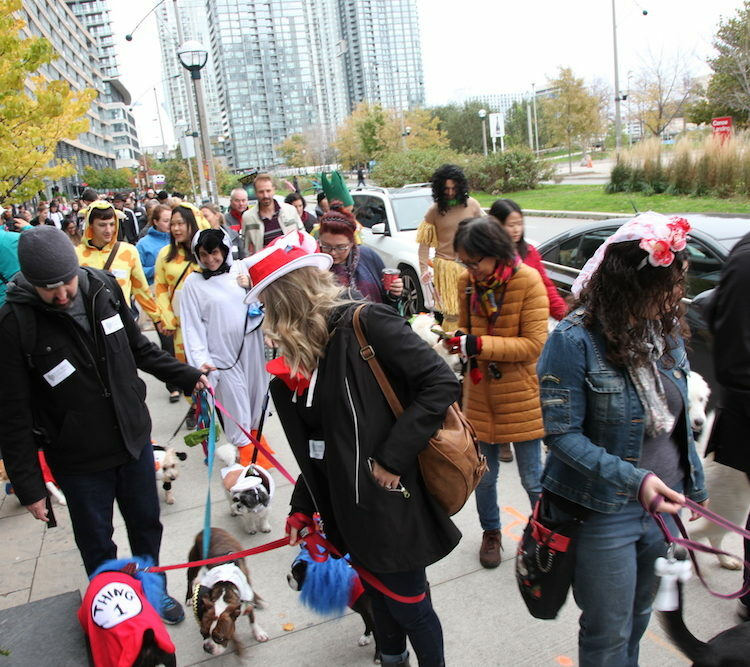 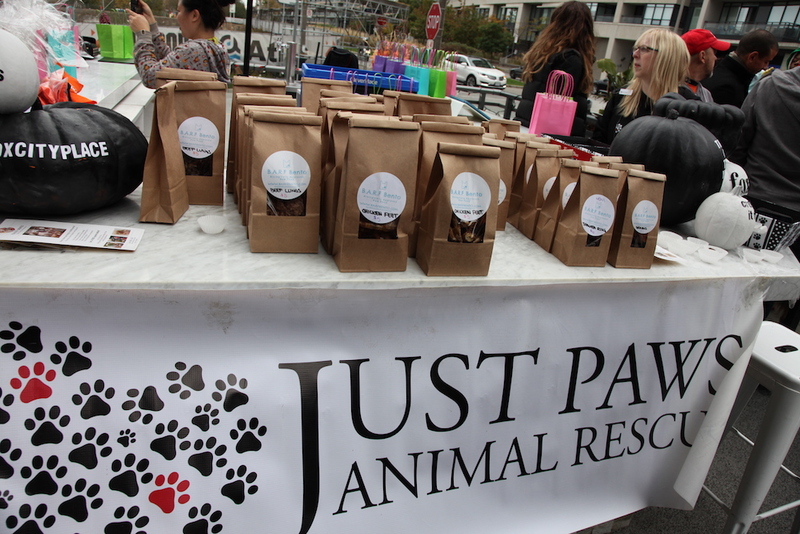 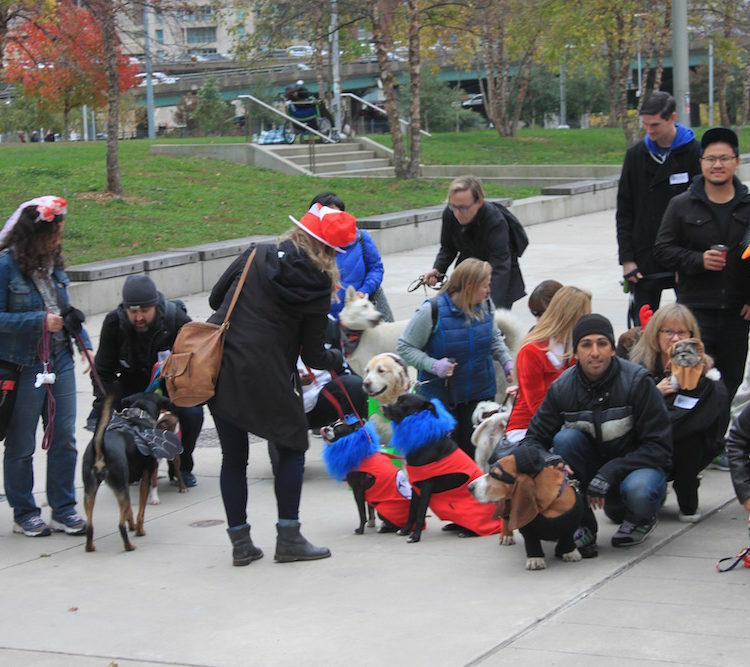 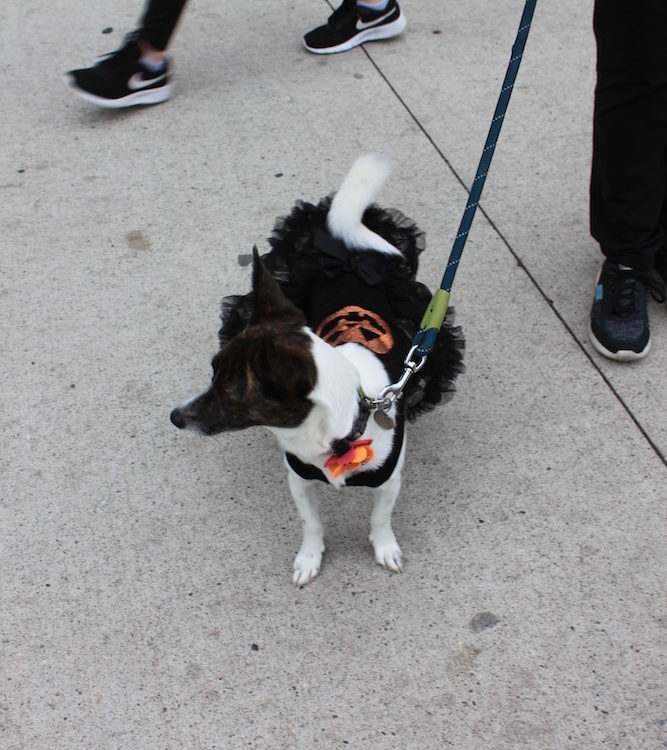 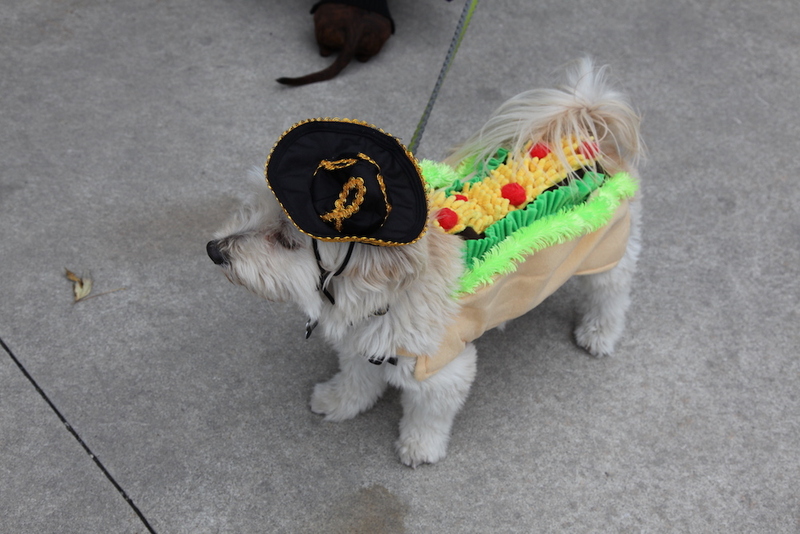 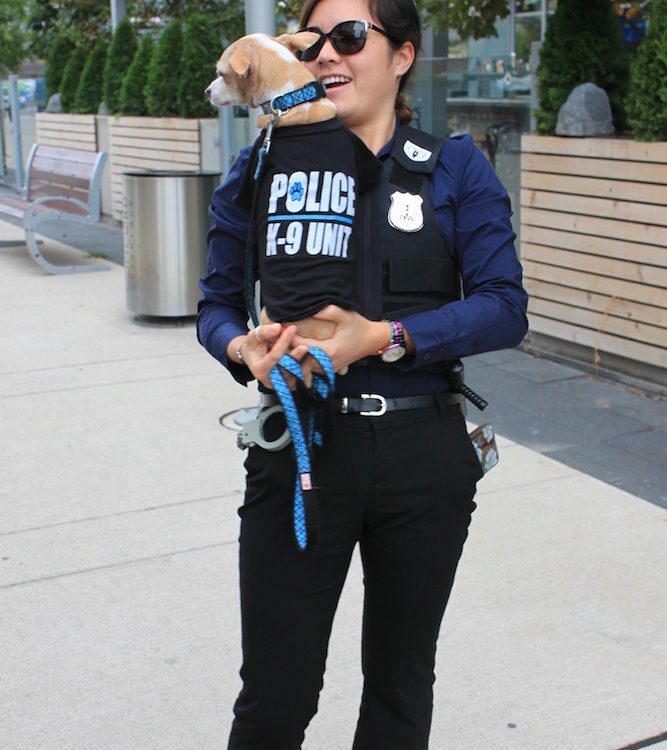 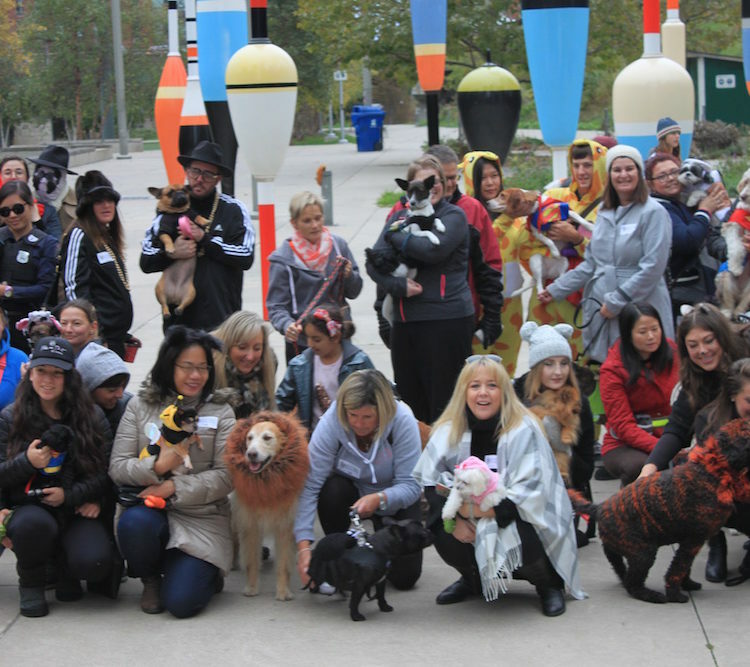 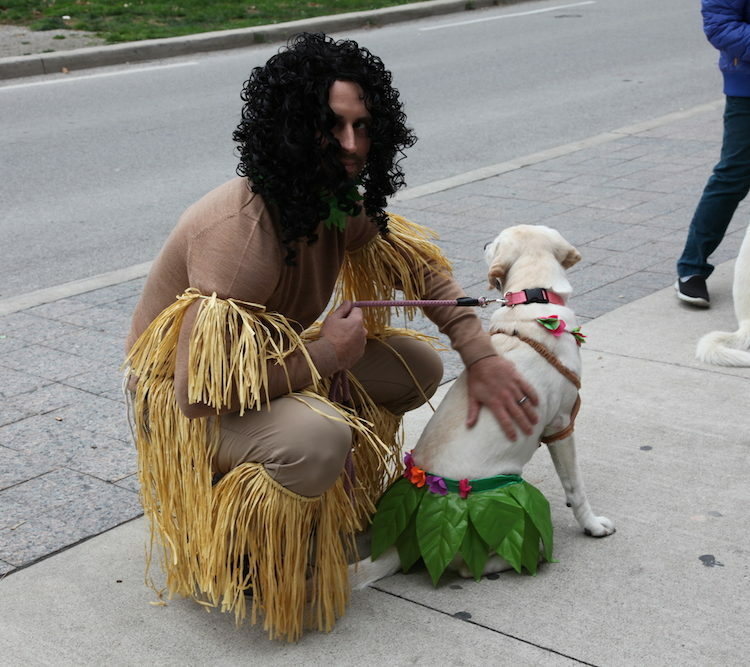 Join 100’s of dogs and their owners as we parade along Fort York Blvd between Spadina Ave and Bathurst St, with multiple stops along the way for both pup and human treats. 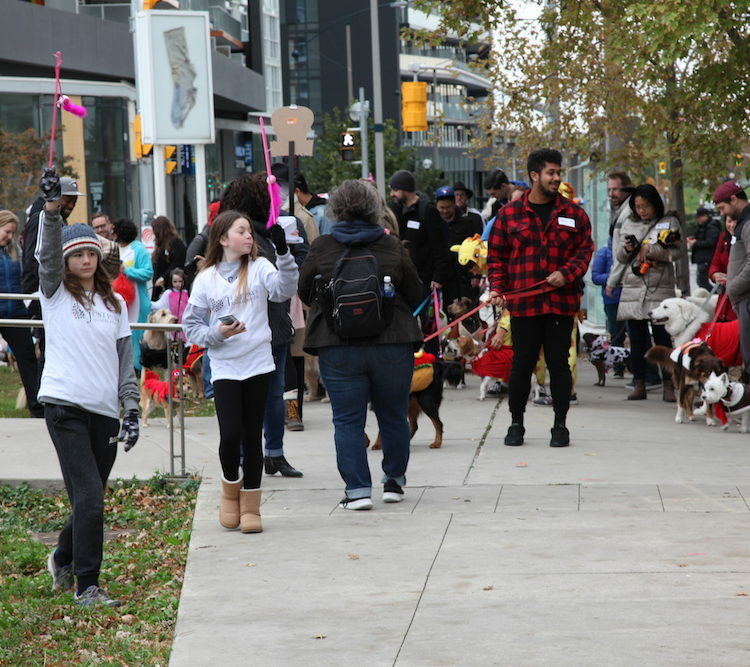 This will be the largest event of its kind in Toronto. 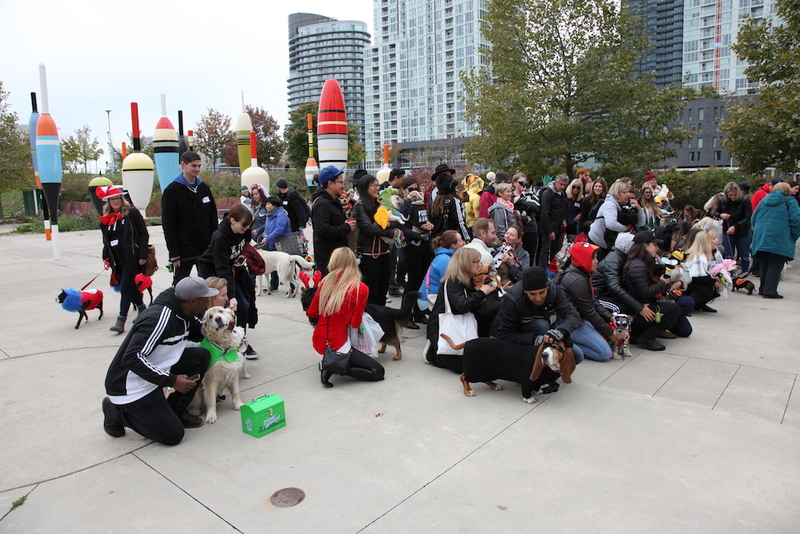 Even if you don’t have a dog, come out and cheer for your favourites. 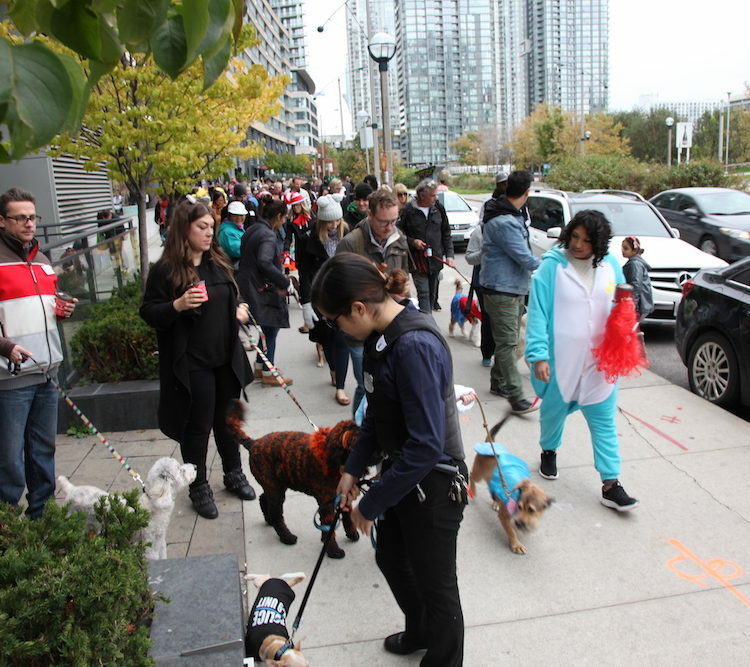 The event will take place from 12:00 – 2:30, Sunday, October 28. 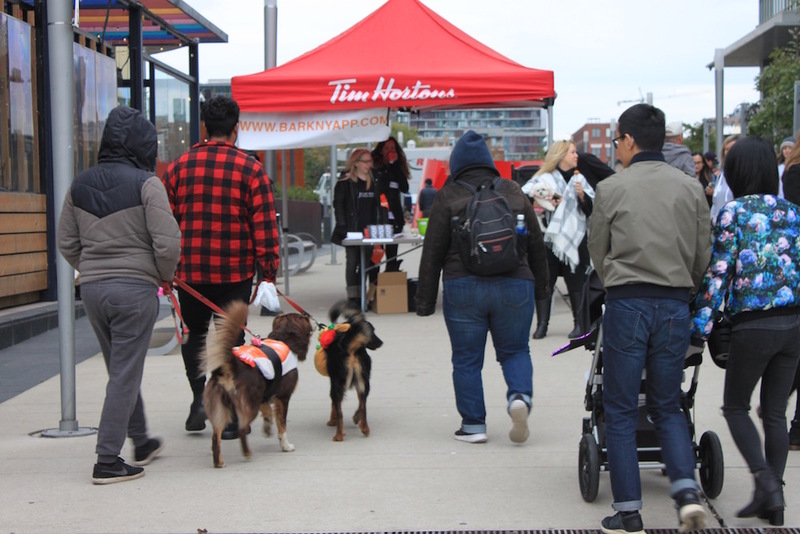 On-site registration and loot bag collection will take place starting at 12:00 in Canoe Landing Park at 95 Fort York Blvd. 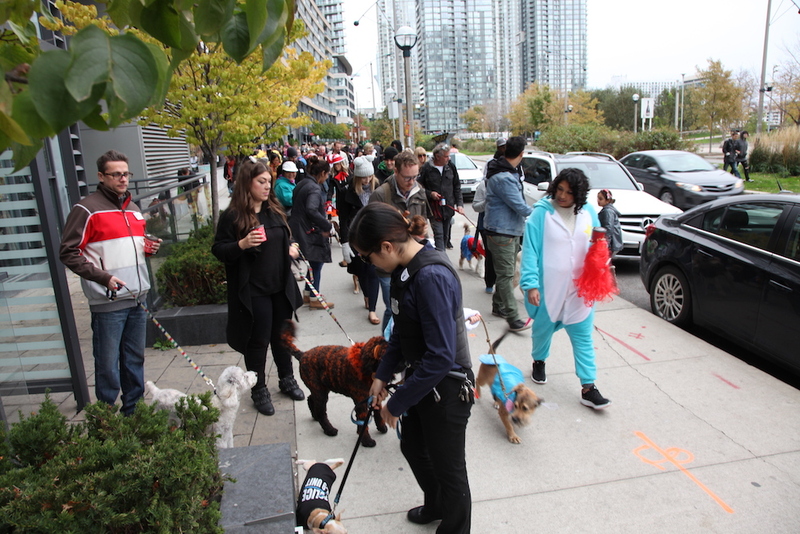 The parade will begin from there and head east toward Spadina Ave and then back on the north side of Fort York Blvd to Bathurst Street and then return to Canoe Landing Park for judging, prizes and raffle. 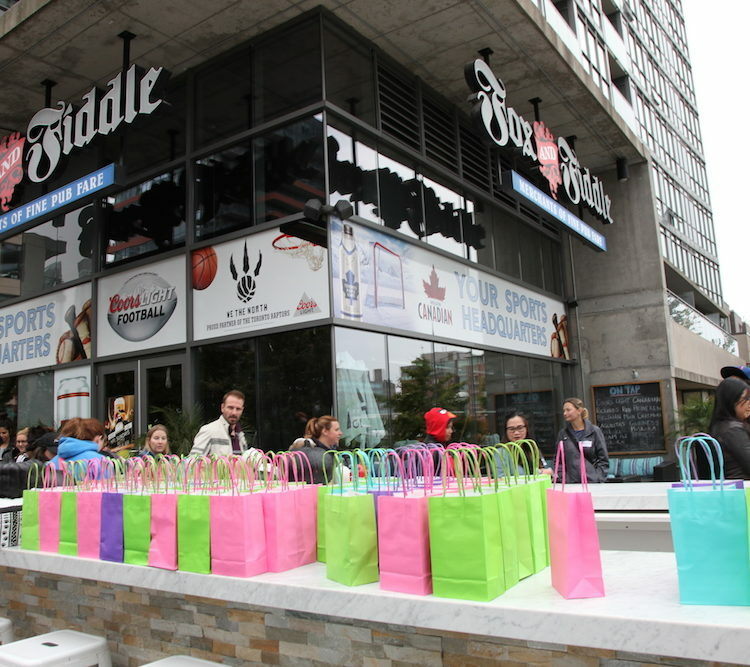 The day will wrap up with a pawty on the patio back at The Fox and Fiddle. 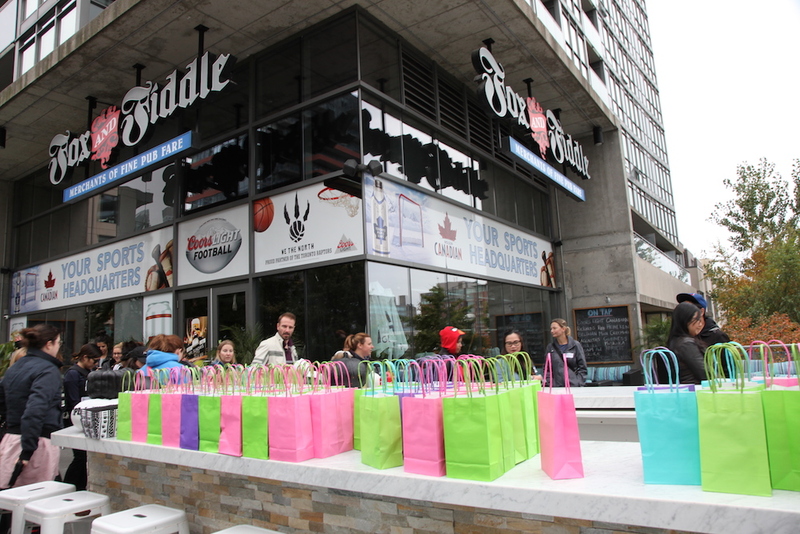 Plan to join us for afternoon full of fun and surprises. 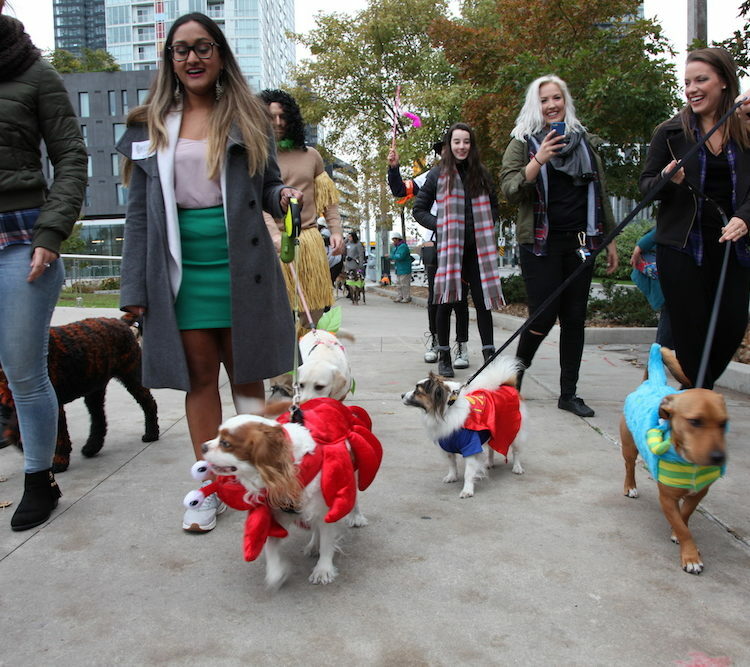 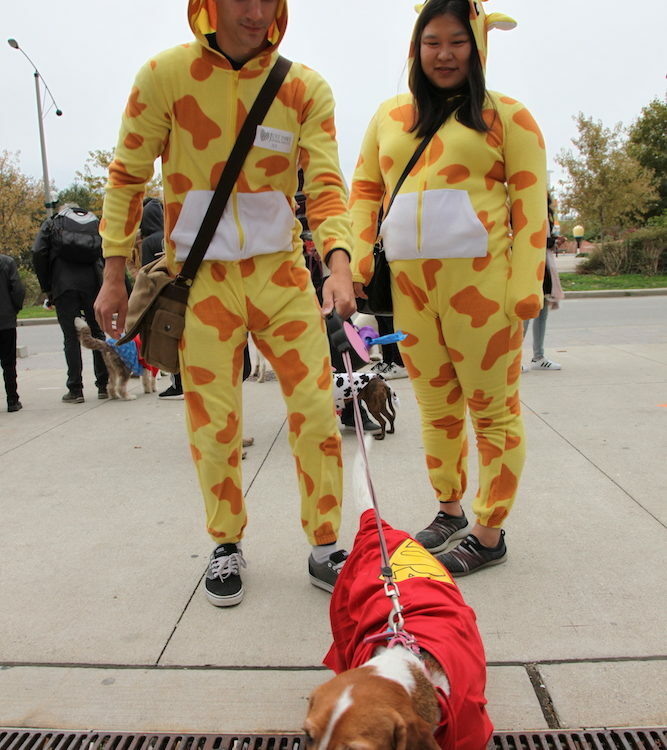 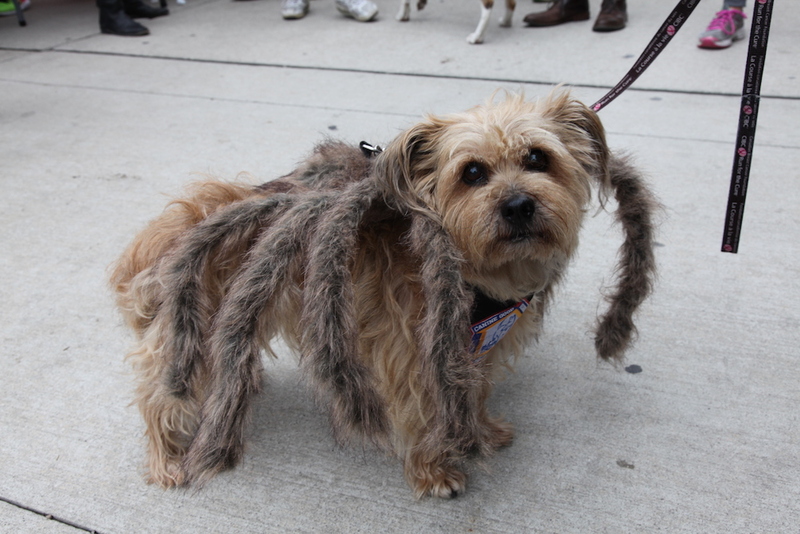 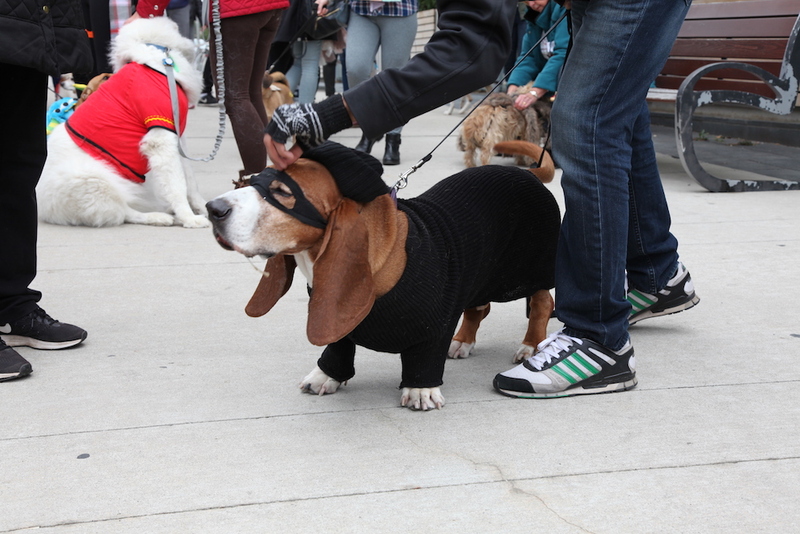 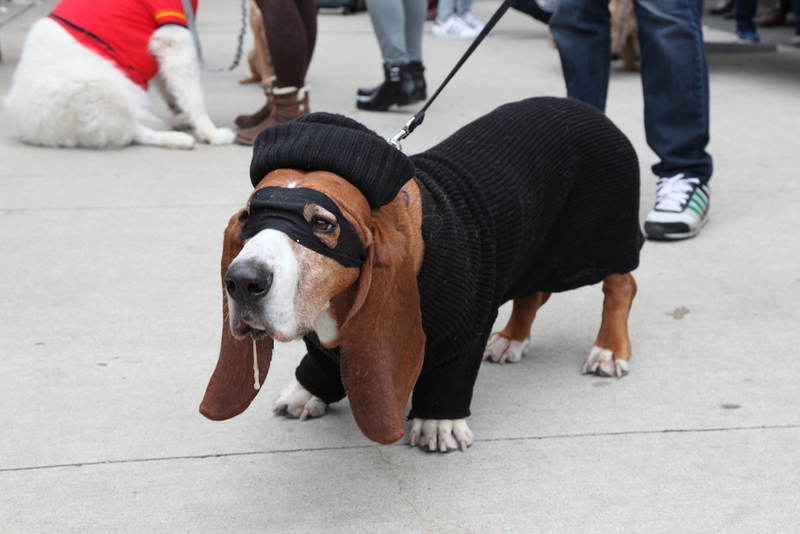 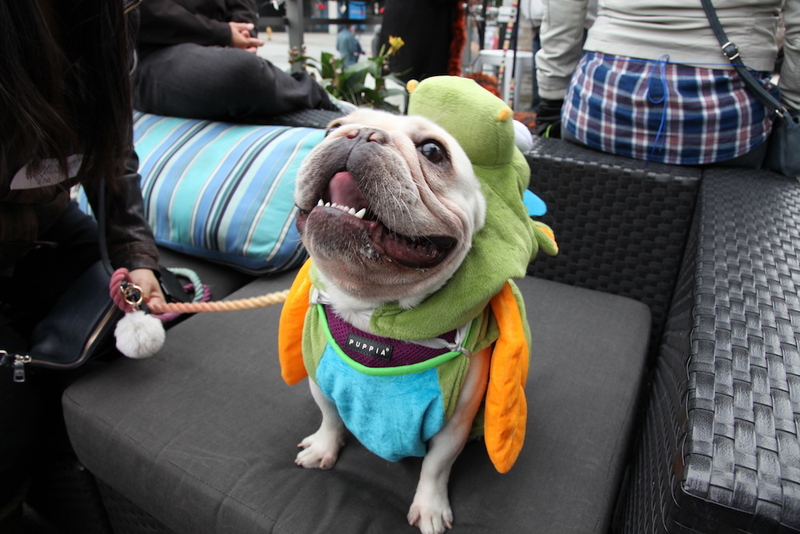 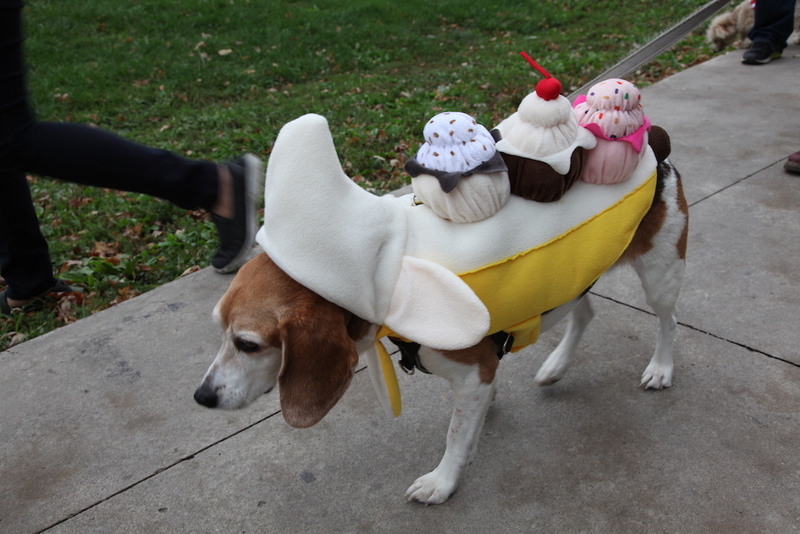 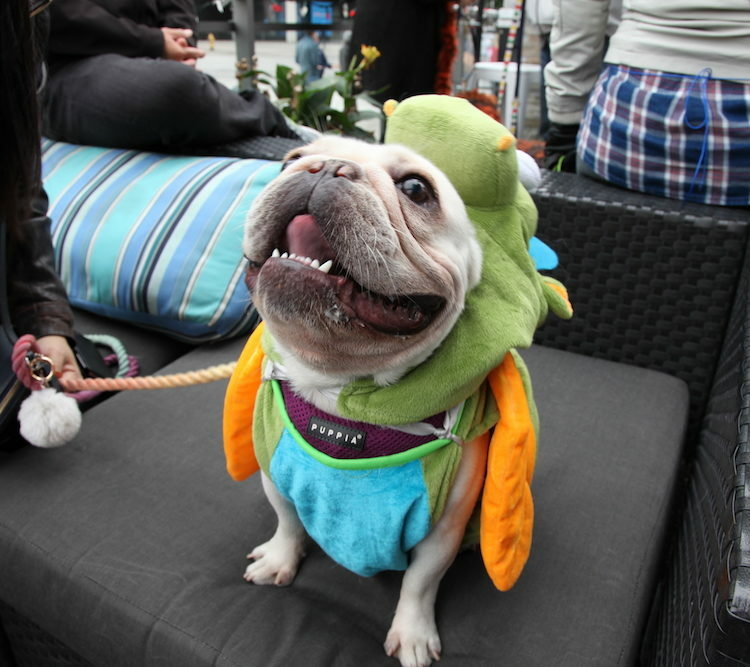 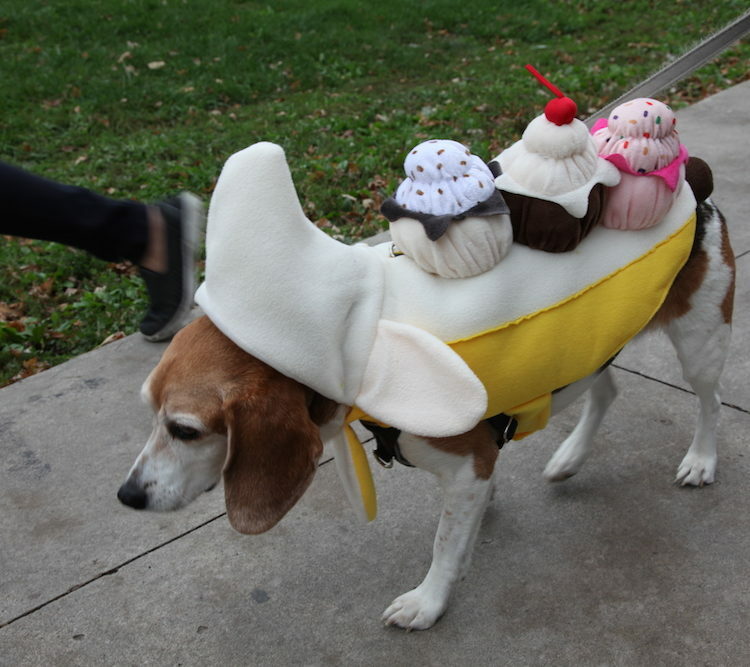 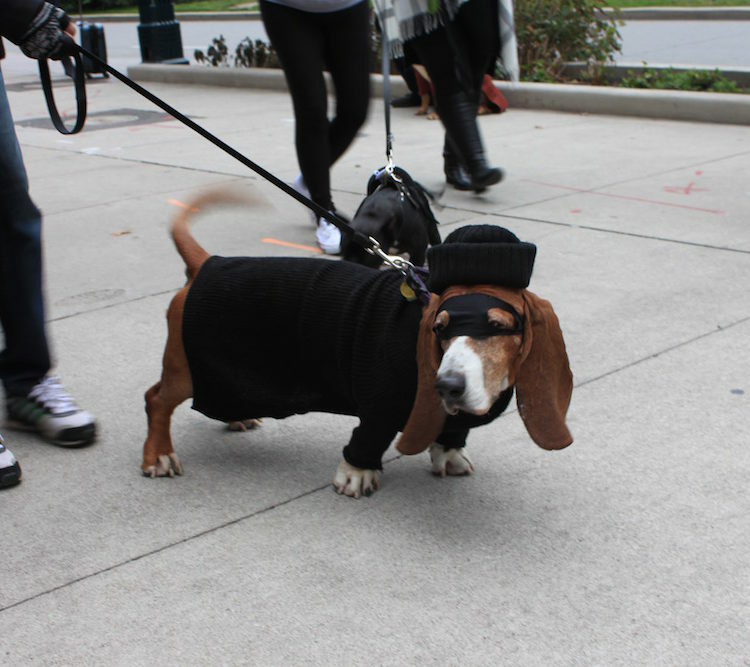 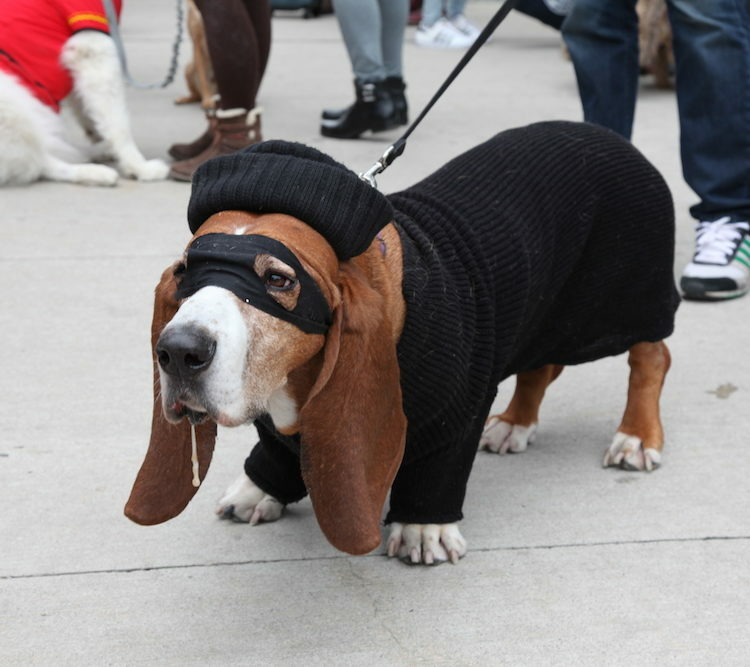 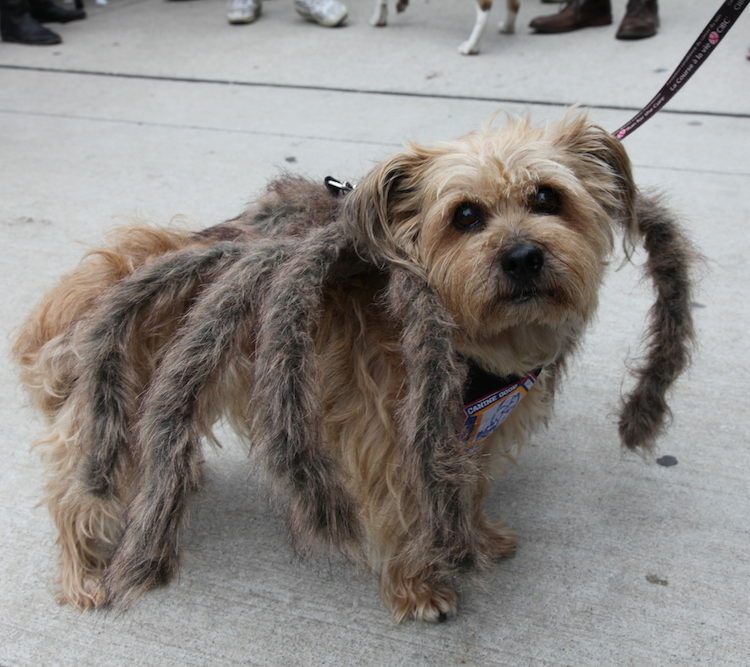 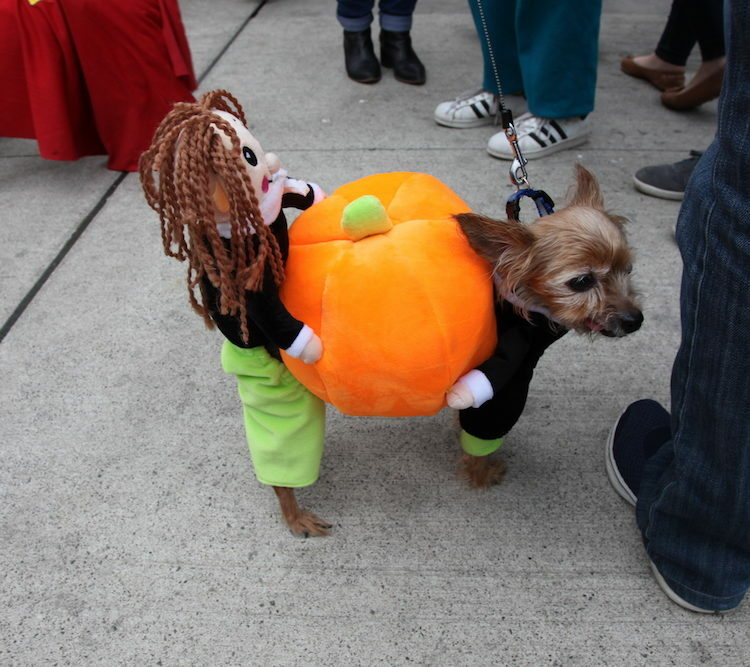 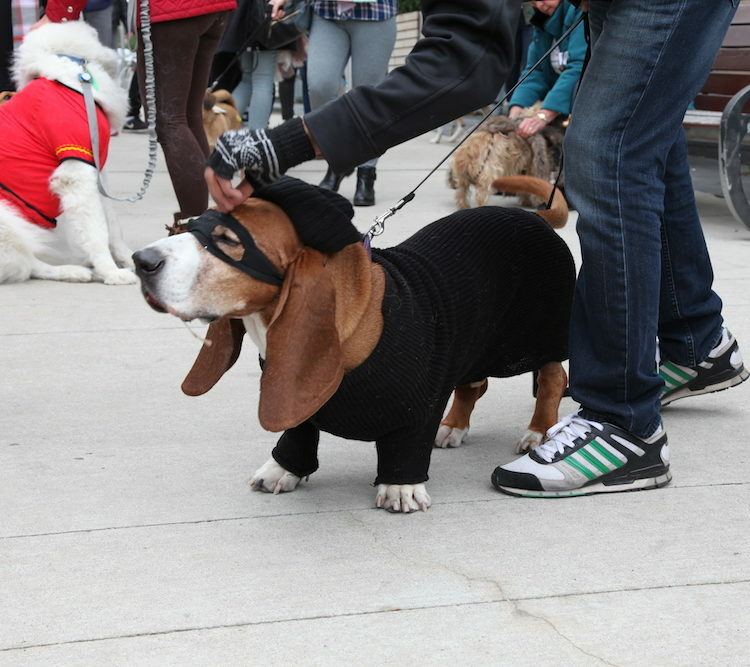 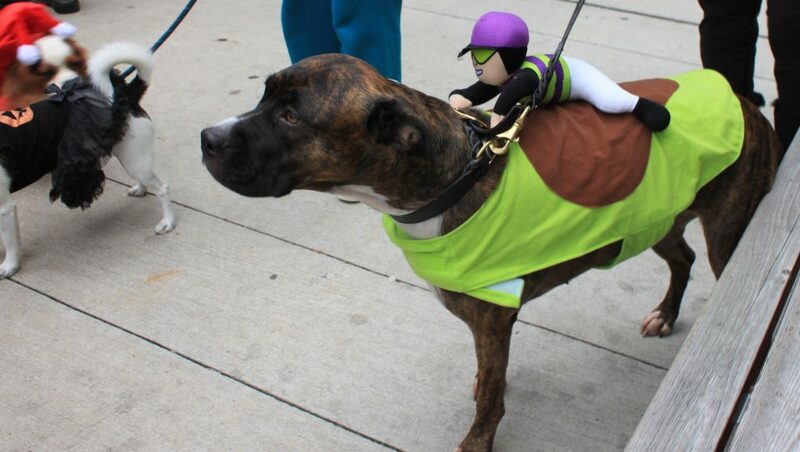 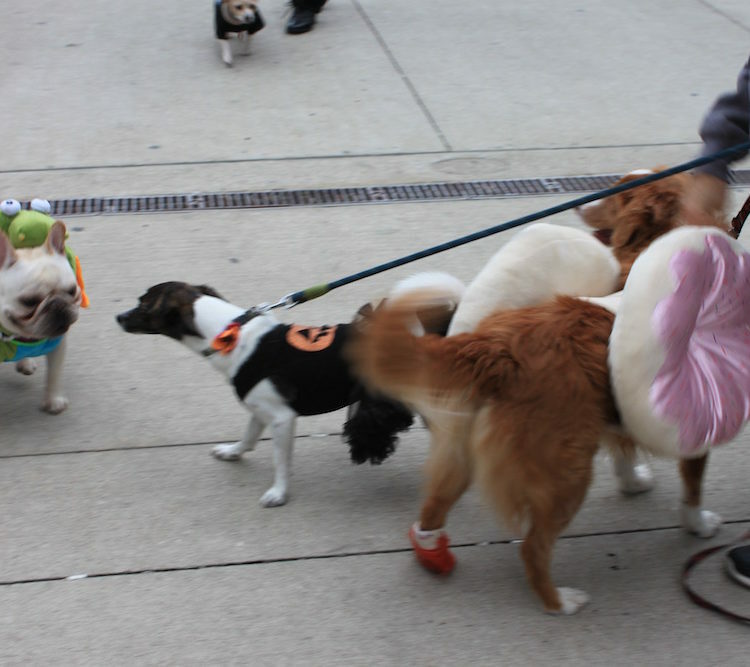 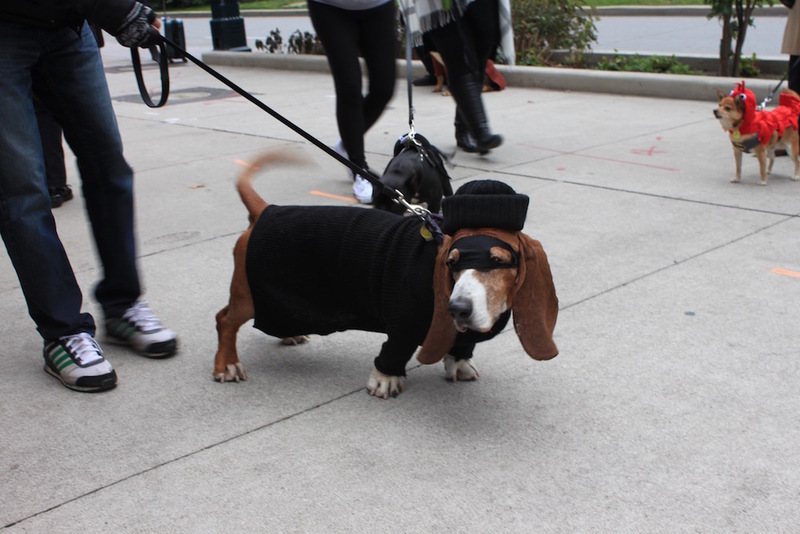 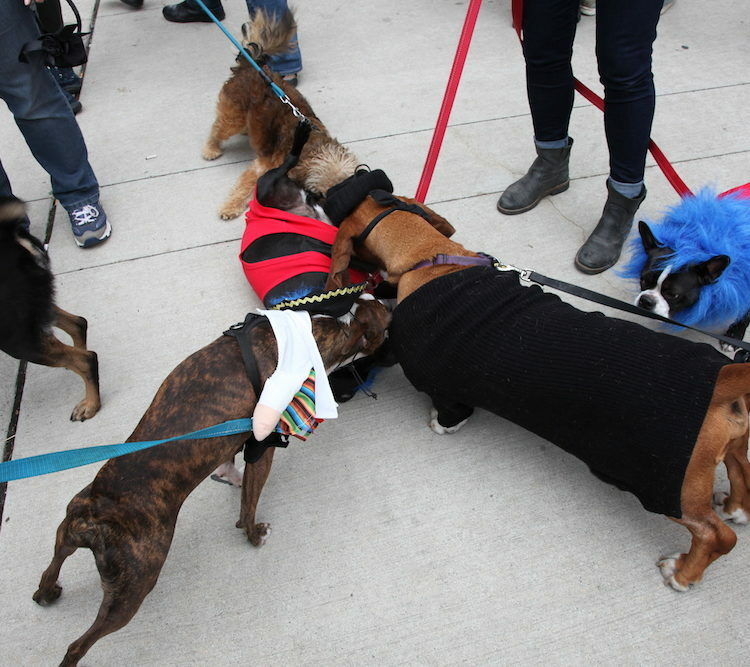 It’s a great opportunity to dress up your dog (and yourself) chance for some fame and rewards. 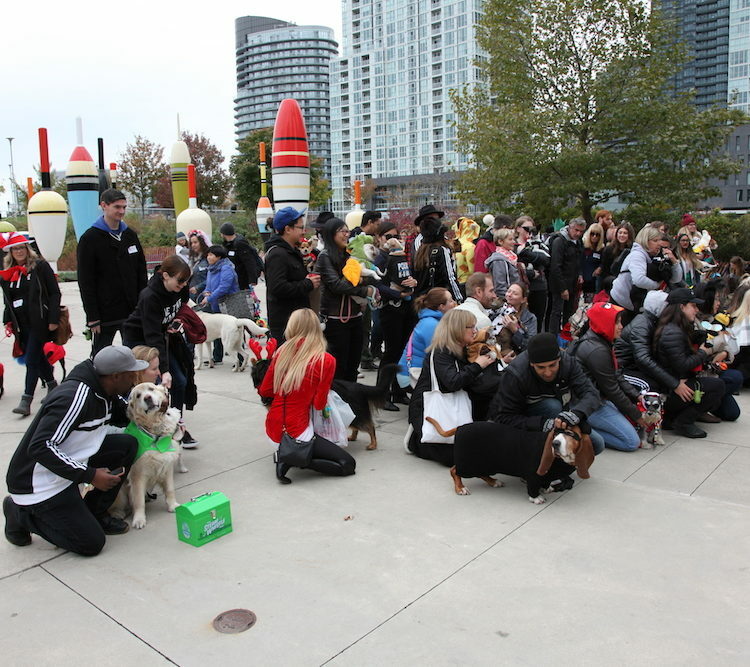 Last year was so much fun and we featured on CTV Evening News in Toronto. 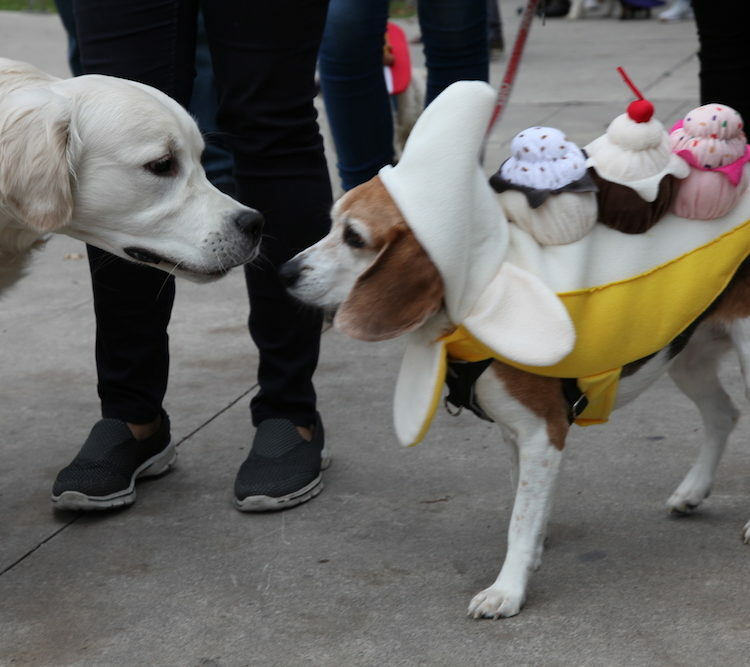 Pre-registration is now closed. 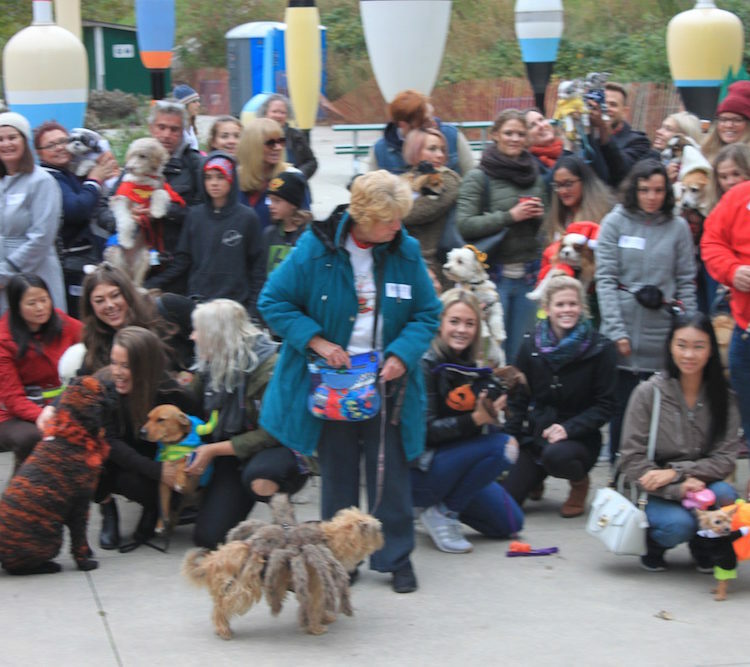 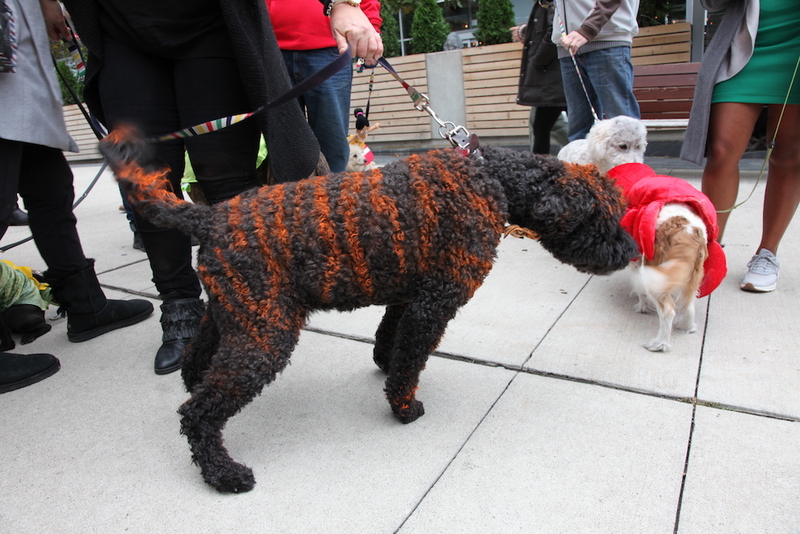 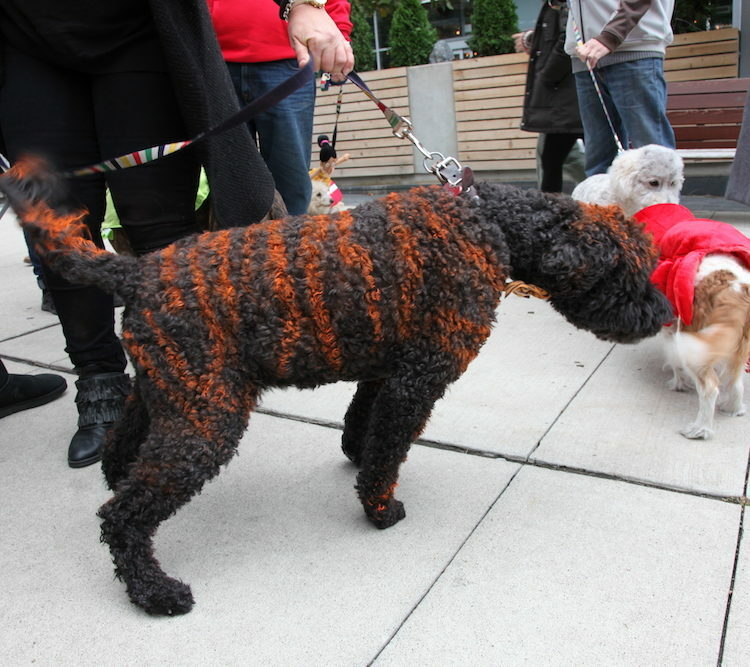 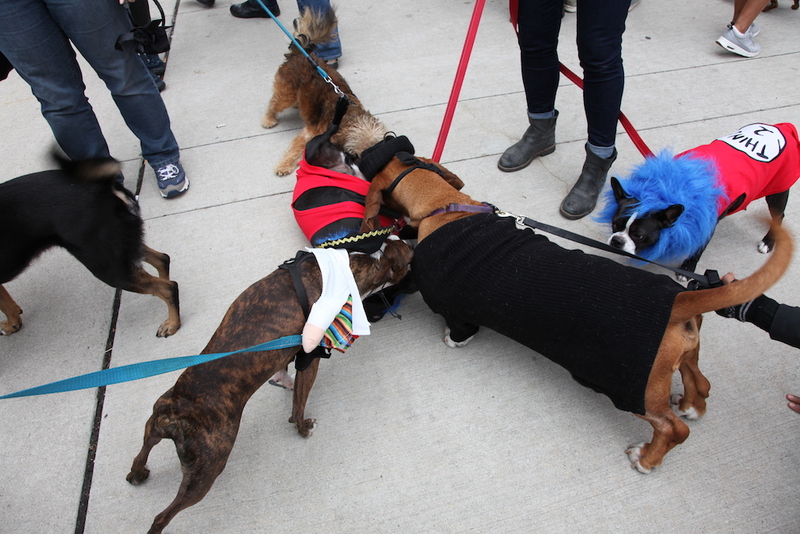 If you want to join the other pups at this event, please come down to Canoe Landing at 12:00 to register on-site.